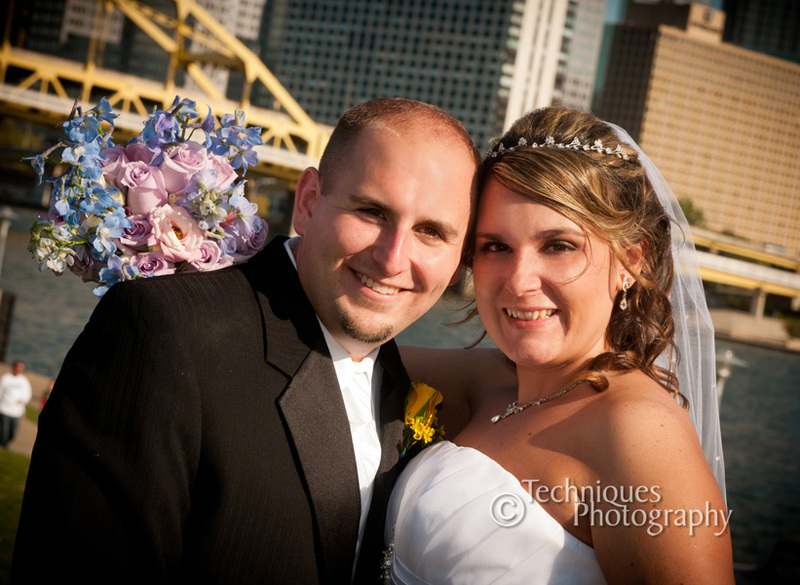 Teresa & Justin had a beautiful wedding at St. Alberts in Baldwin, PA. We stopped at the North Shore for photos, then on to the Clarion hotel in Greentree for the reception! 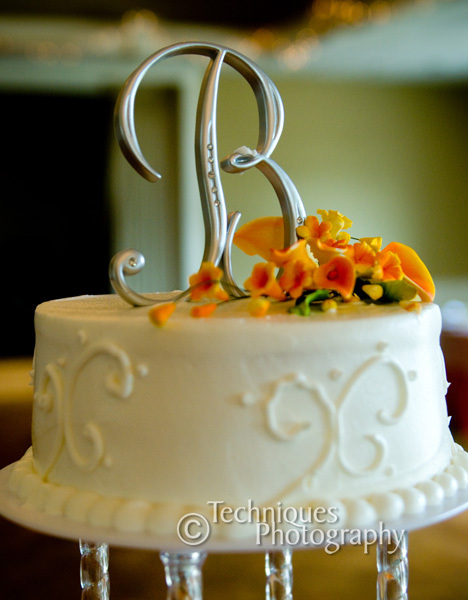 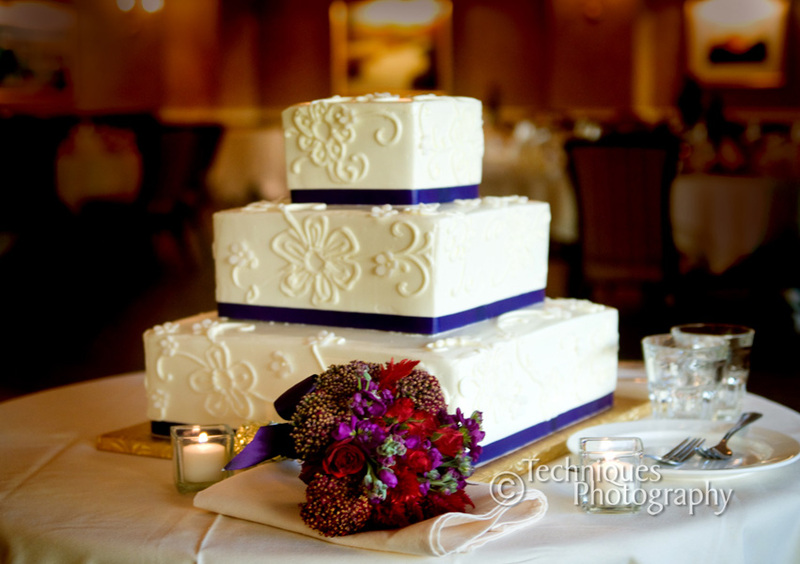 Bethel Bakery supplied the gorgeous wedding cake and Herman Heyl brought the lovely flowers. 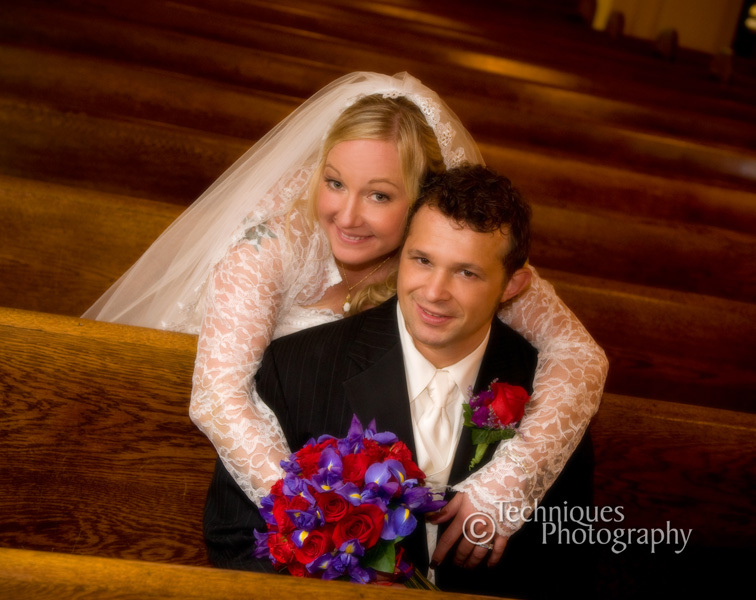 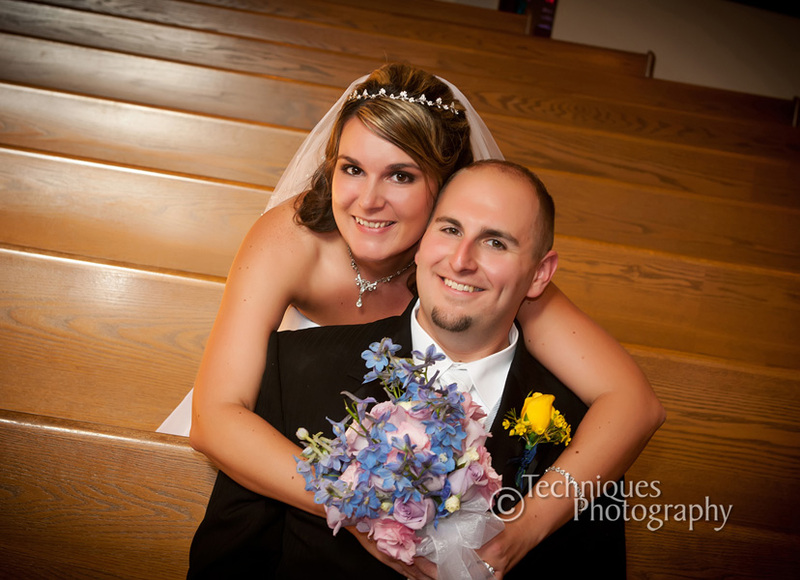 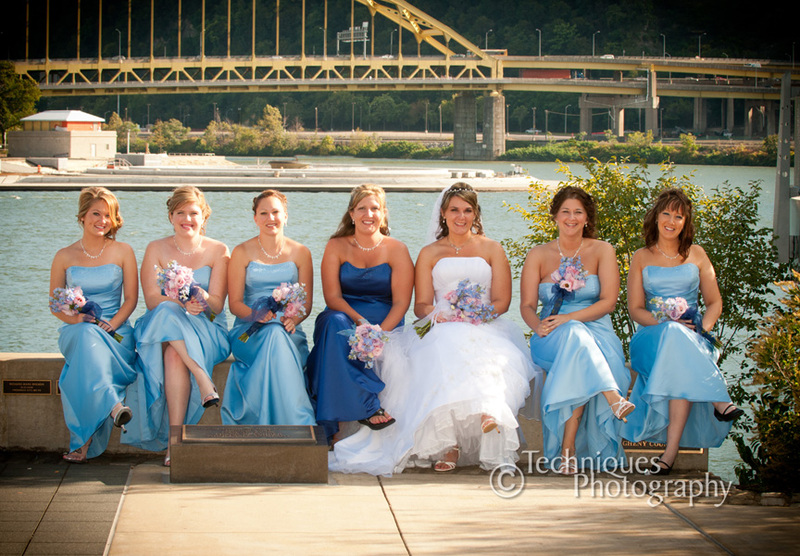 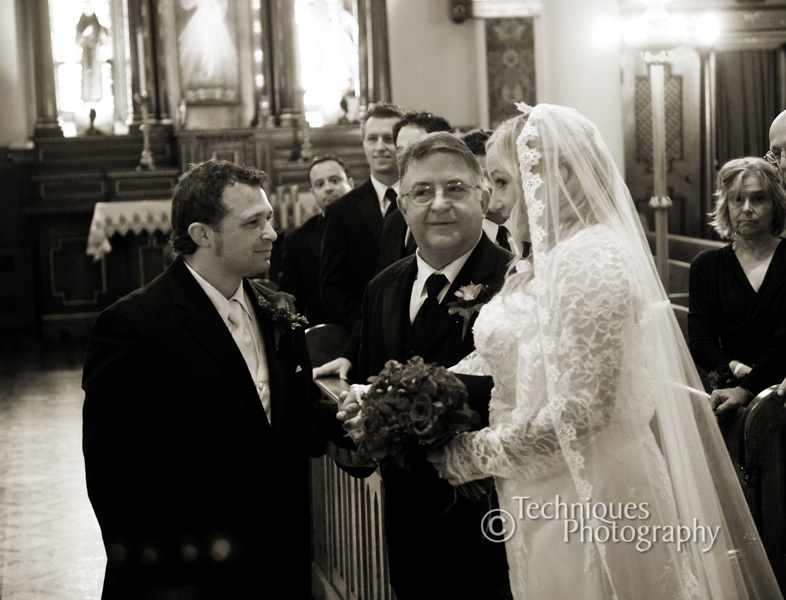 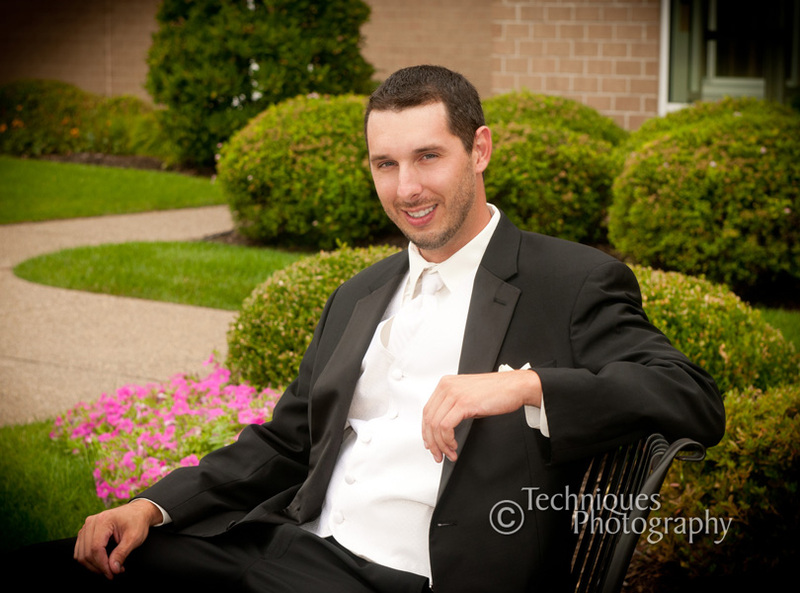 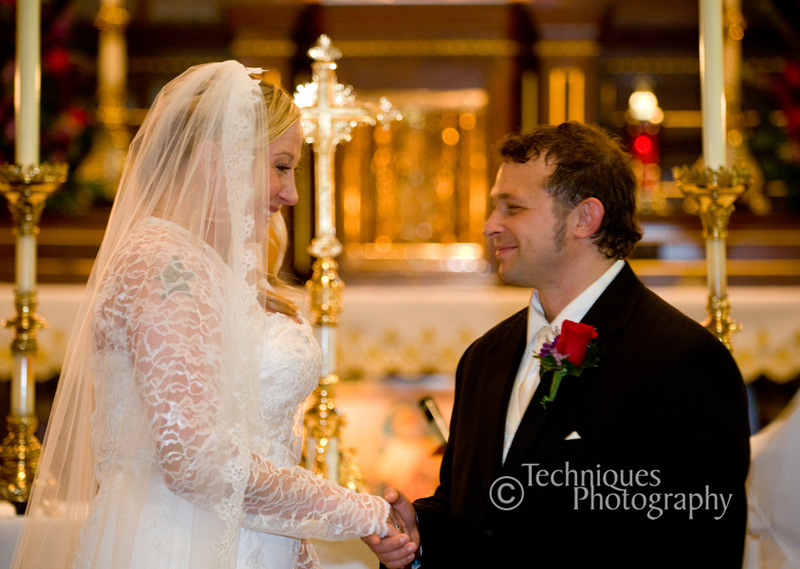 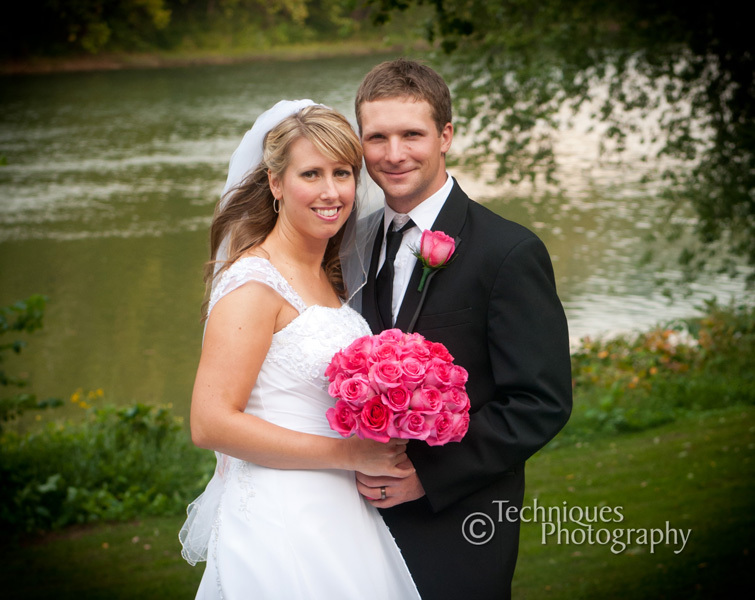 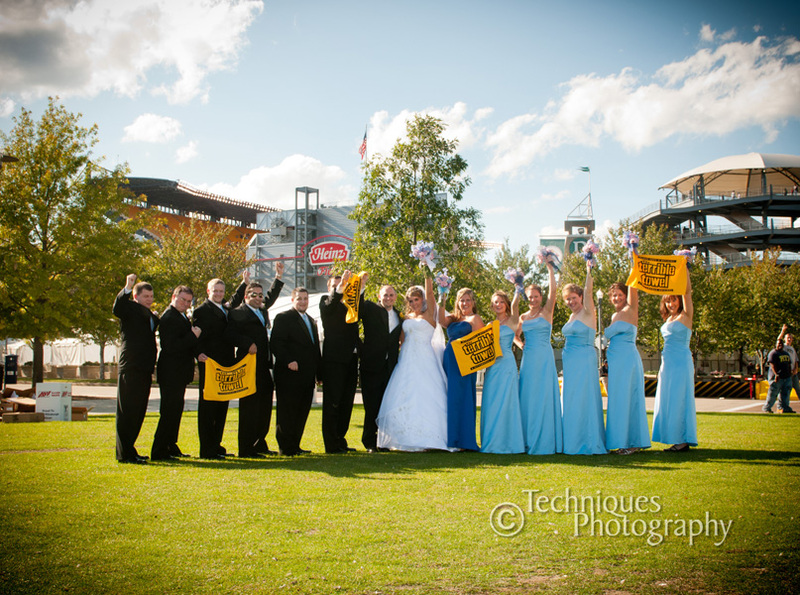 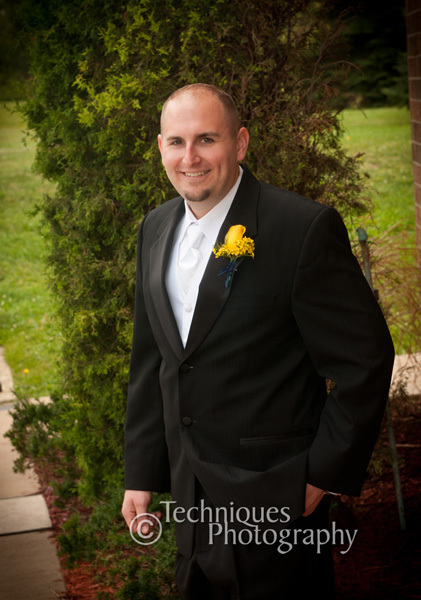 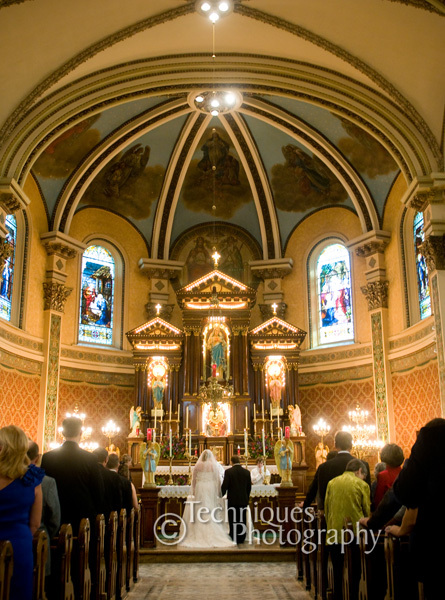 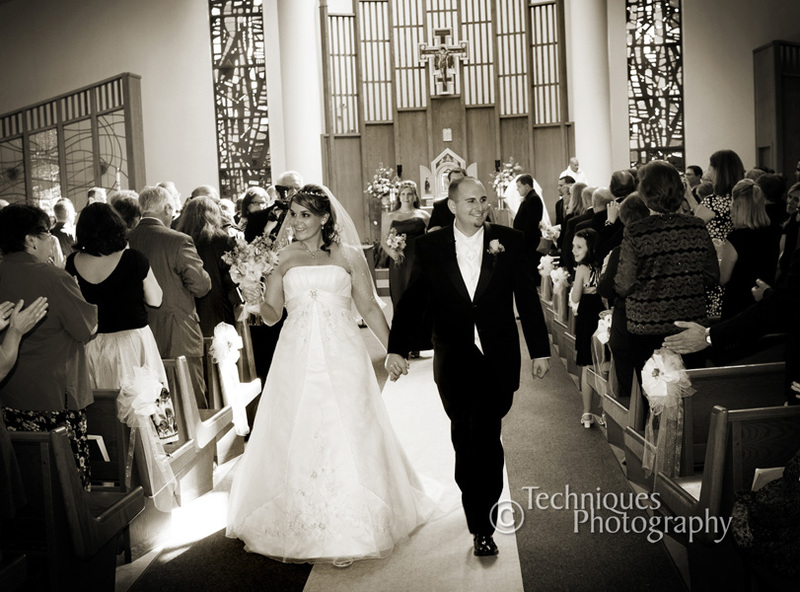 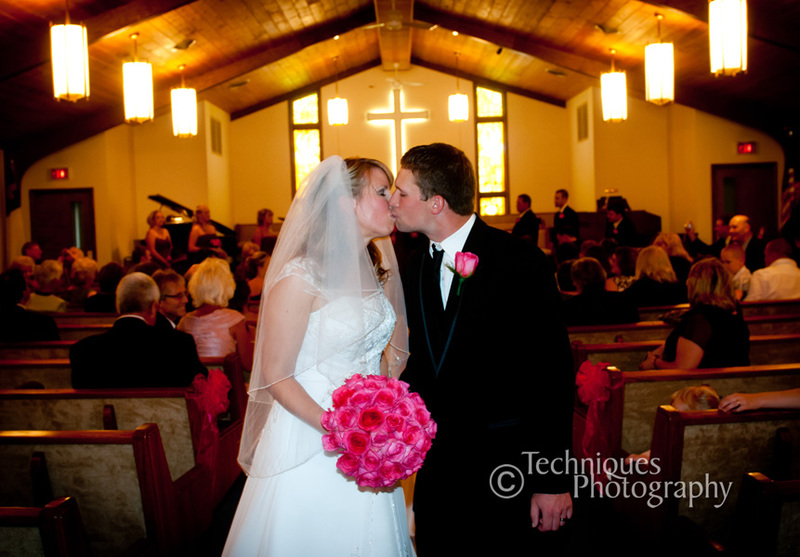 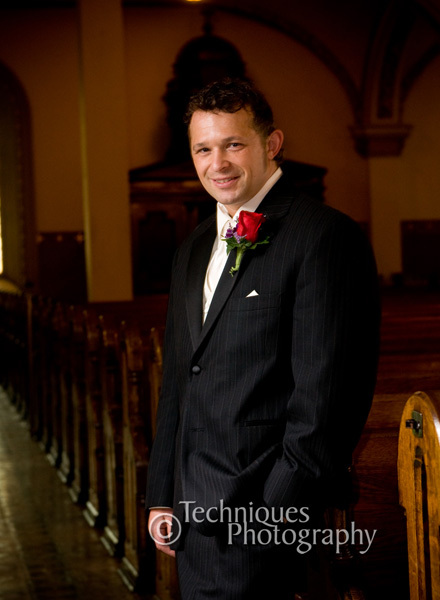 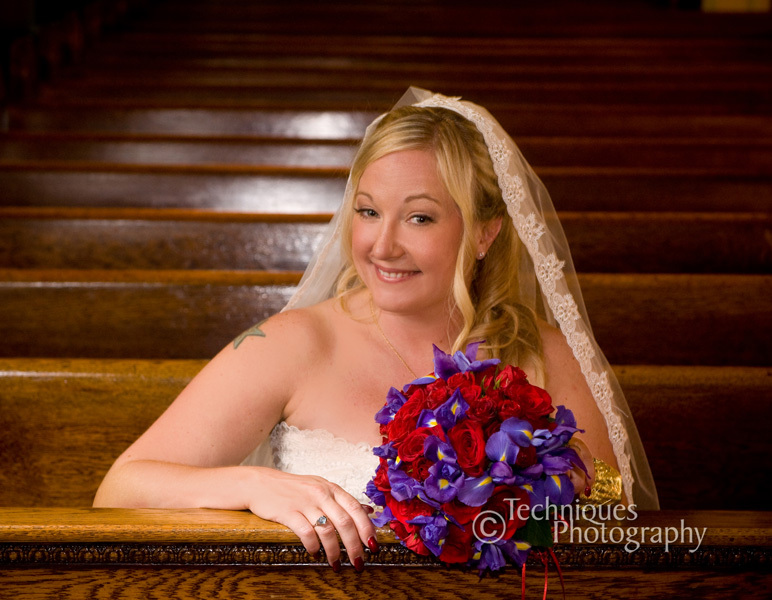 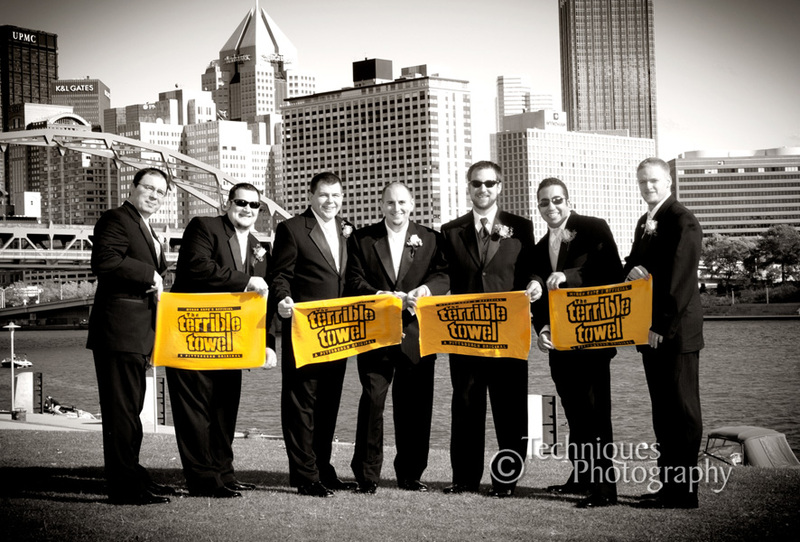 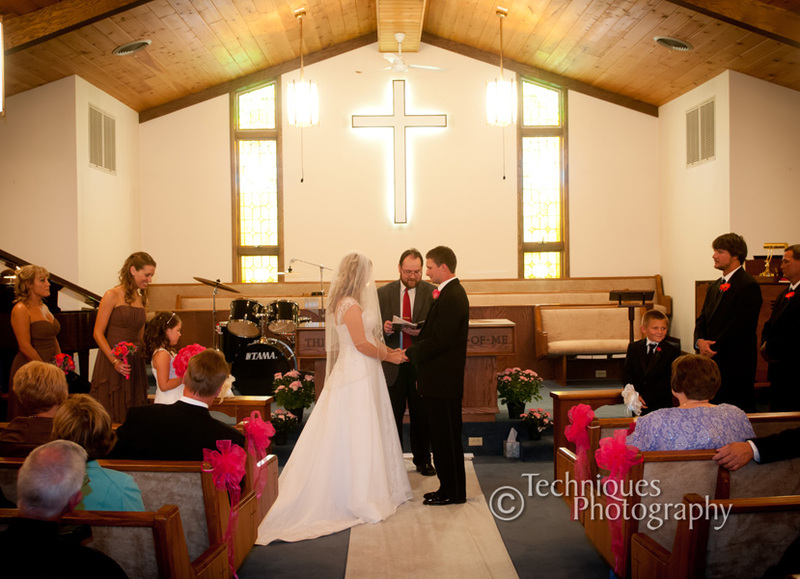 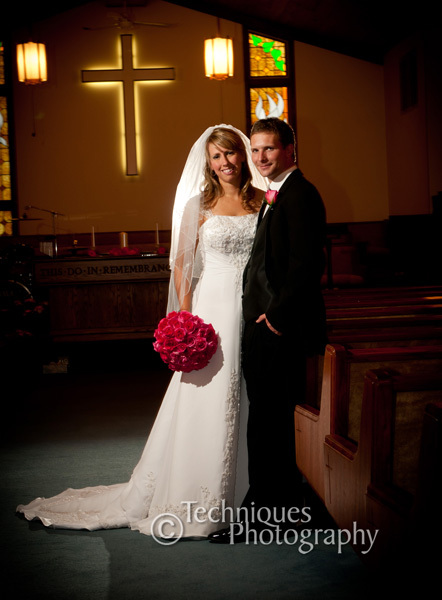 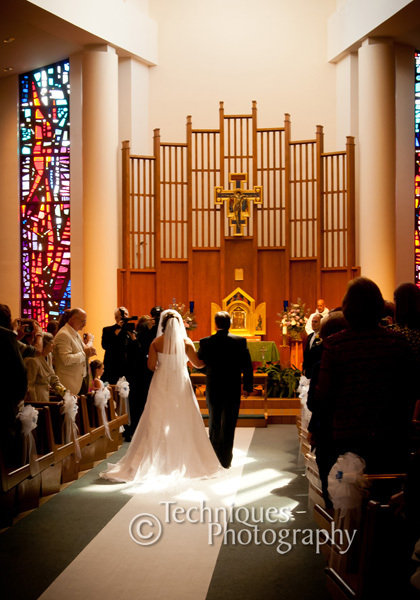 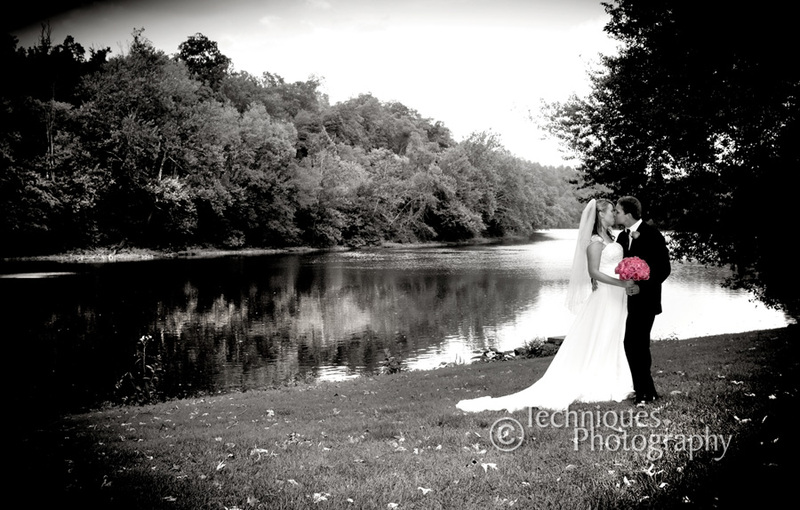 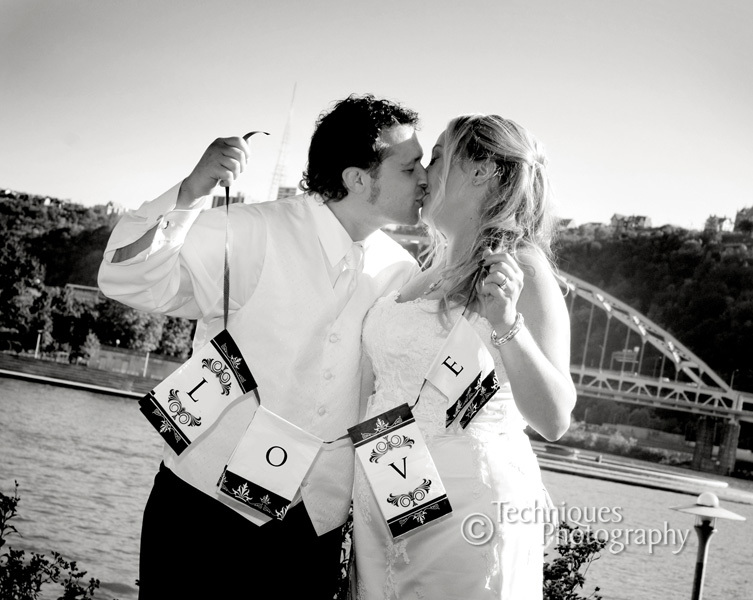 Rebecca and Chad were married on a beautiful day at the Church of Nazarene in Belle Vernon. 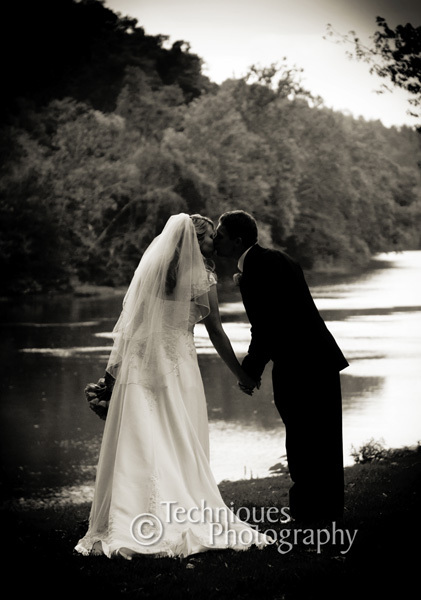 We stopped at nearby Cedar Creek Park for some amazing photos by the lake. 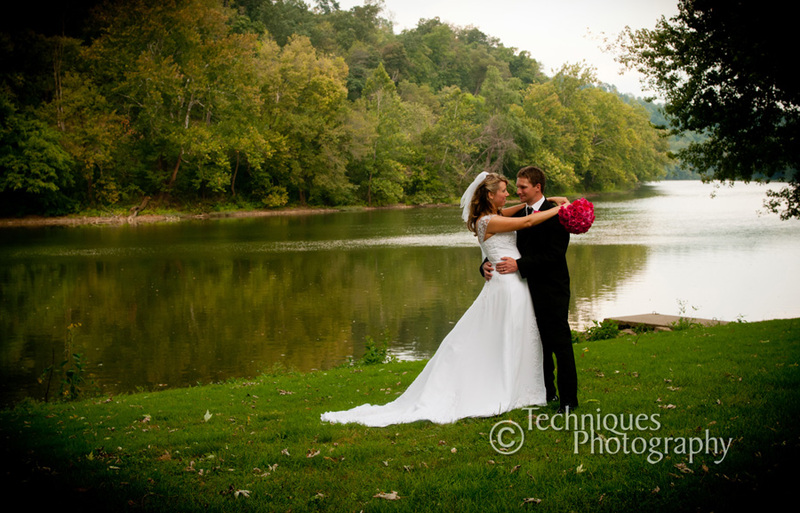 We loved this location!!! 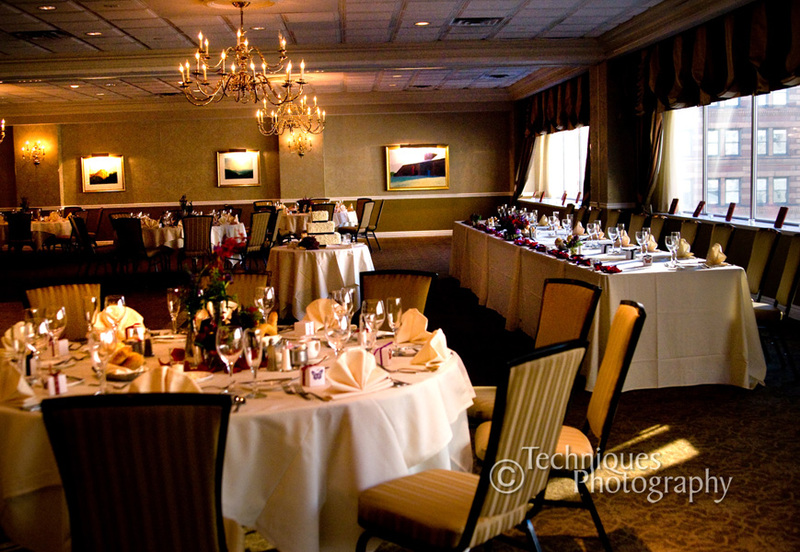 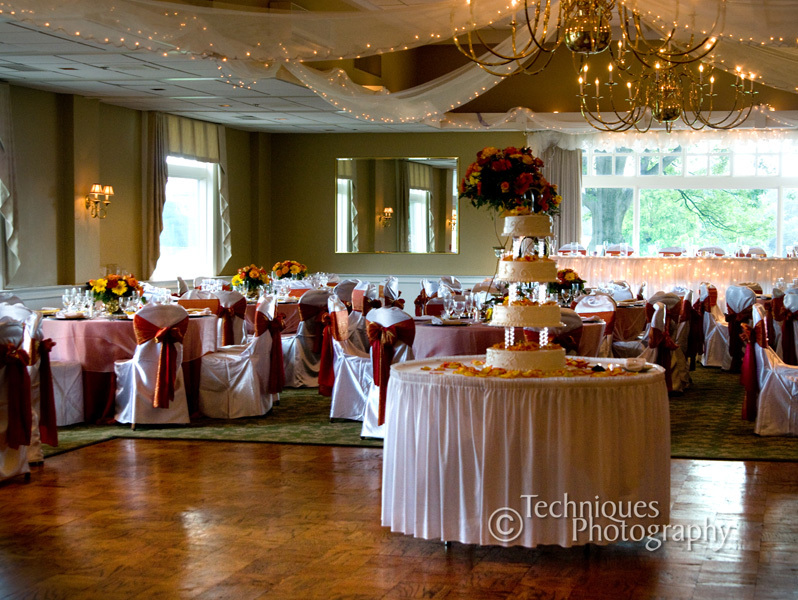 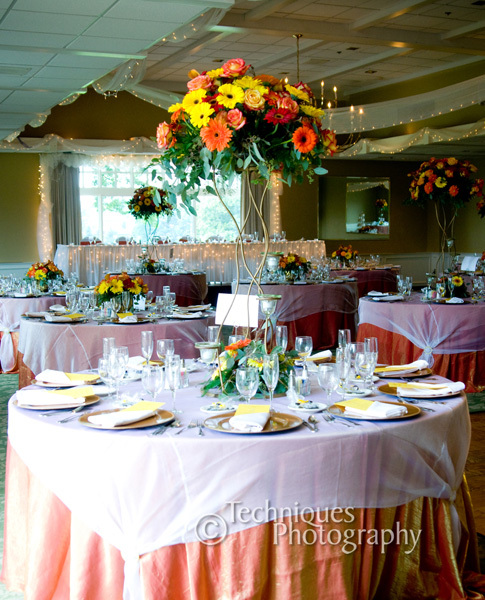 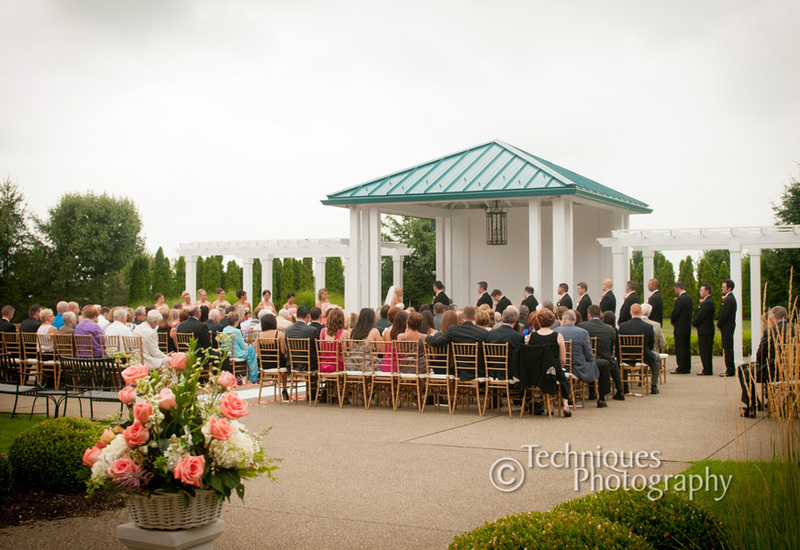 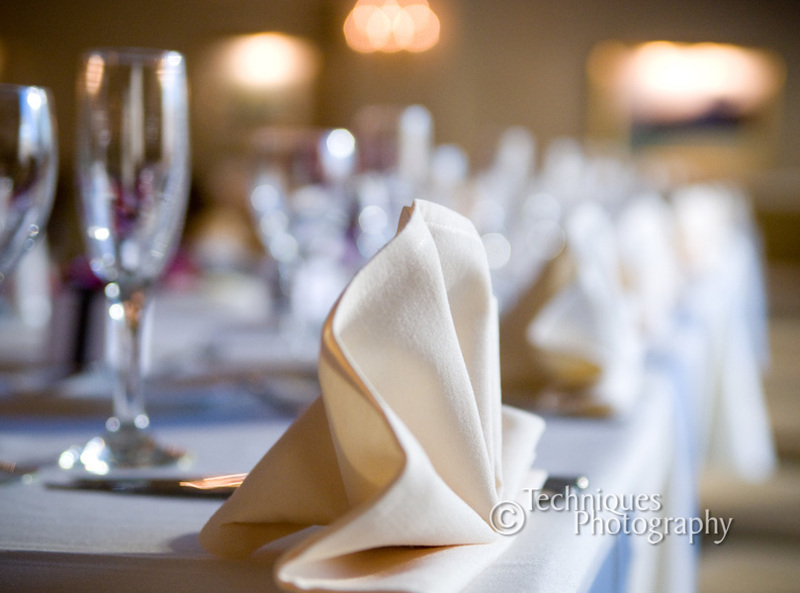 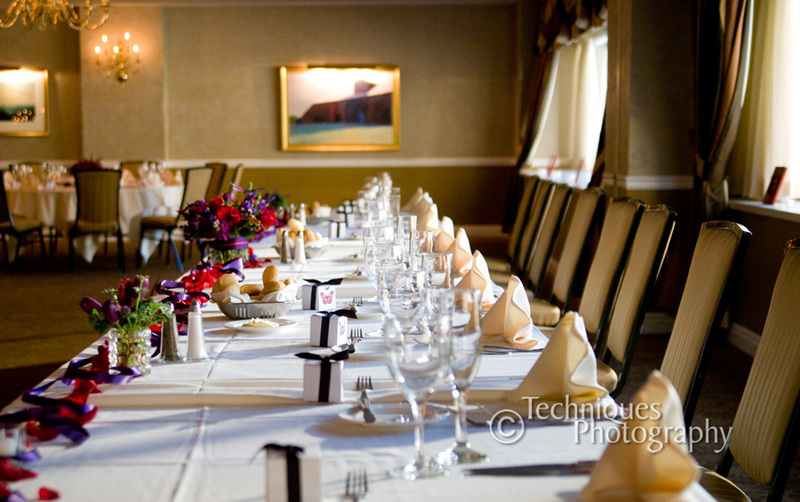 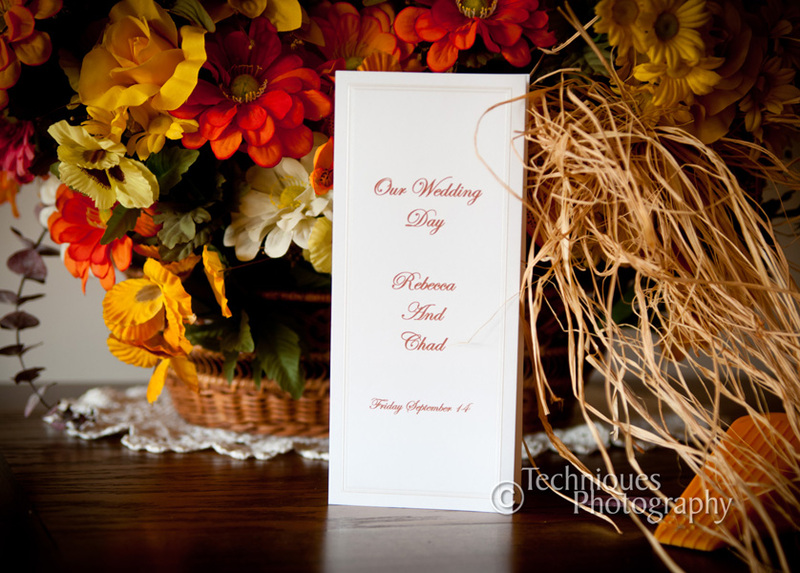 The Willow Room, also in Belle Vernon did a wonderful job for their reception. 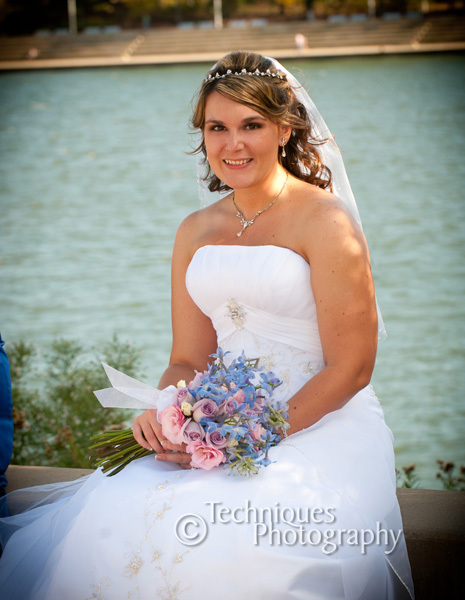 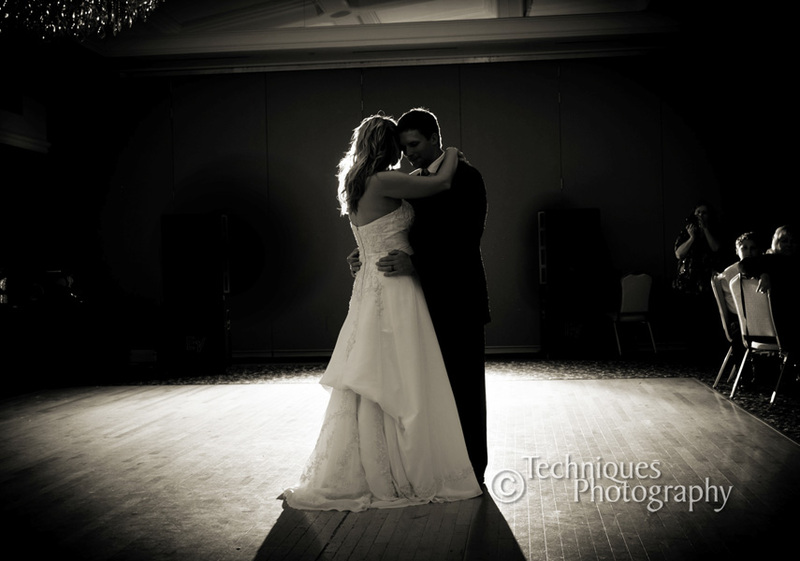 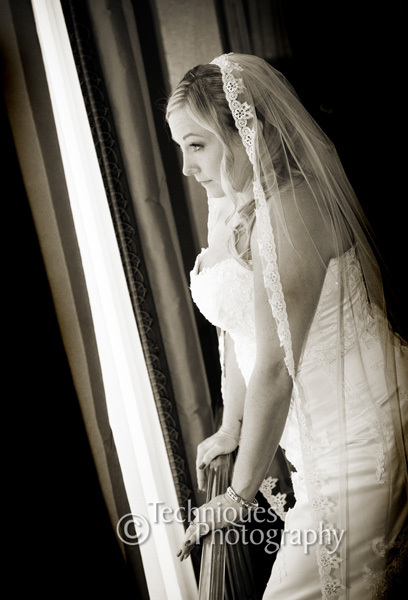 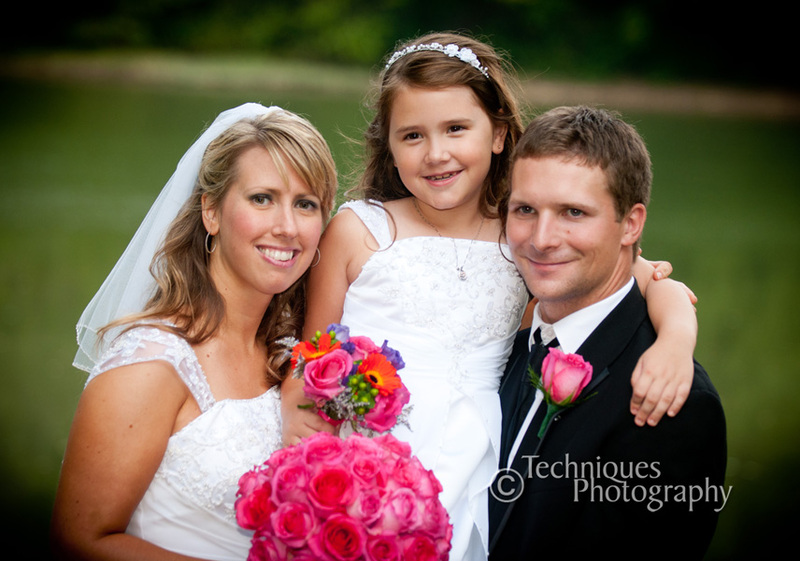 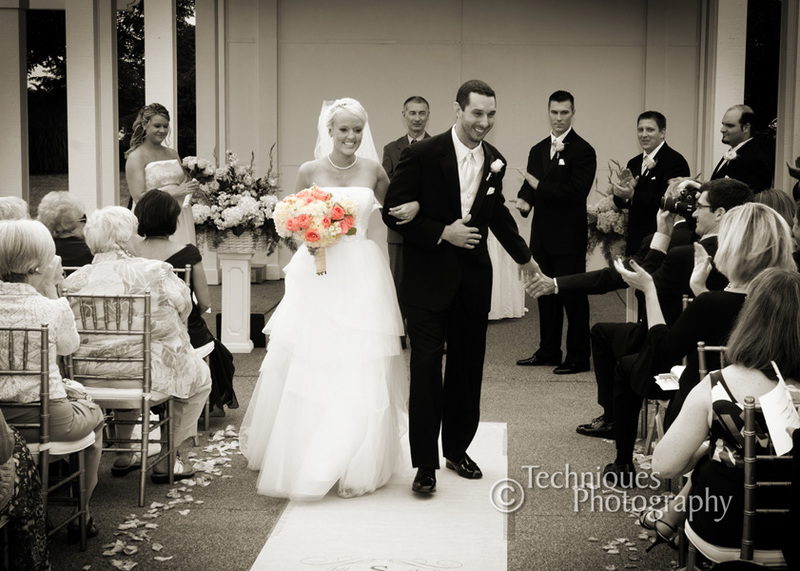 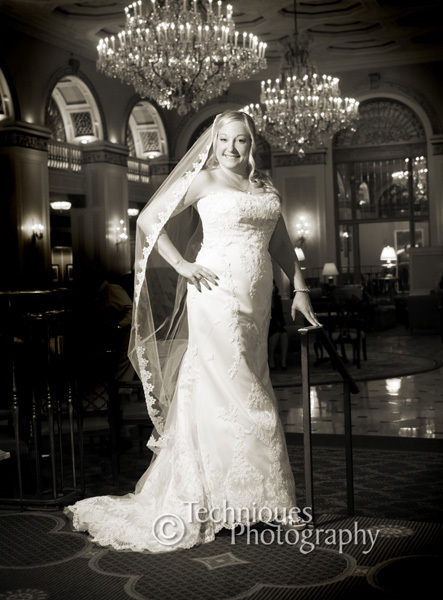 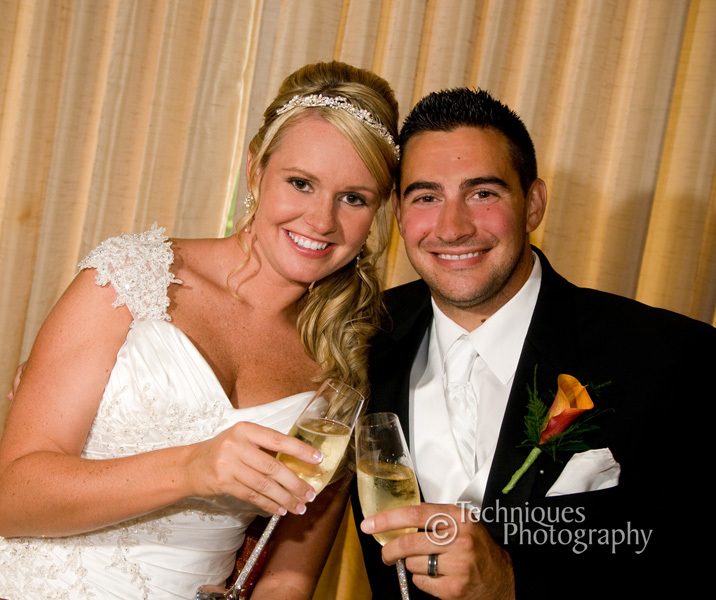 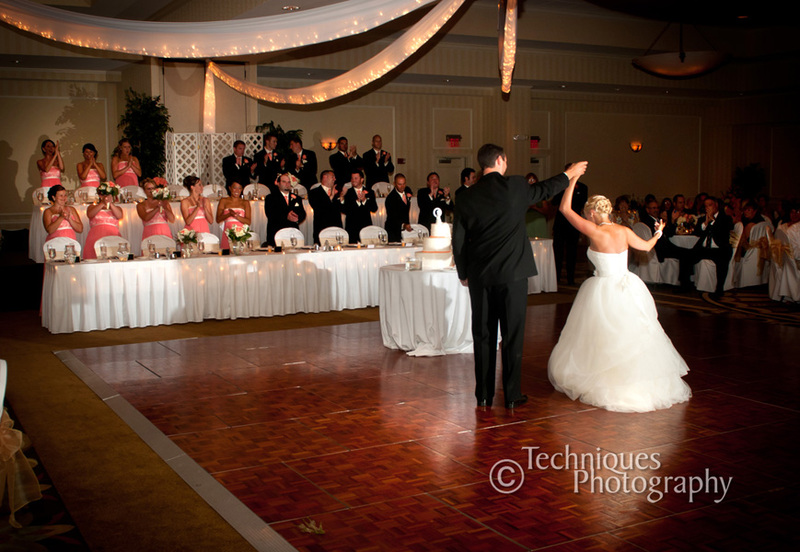 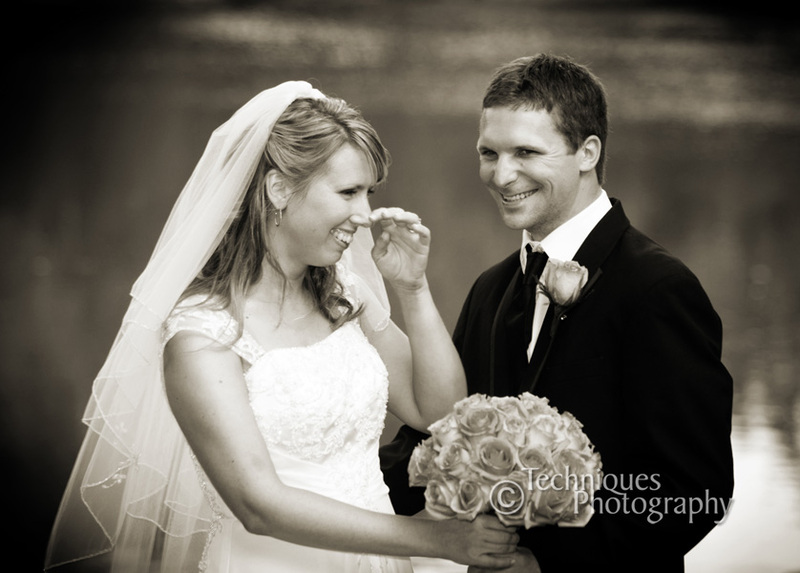 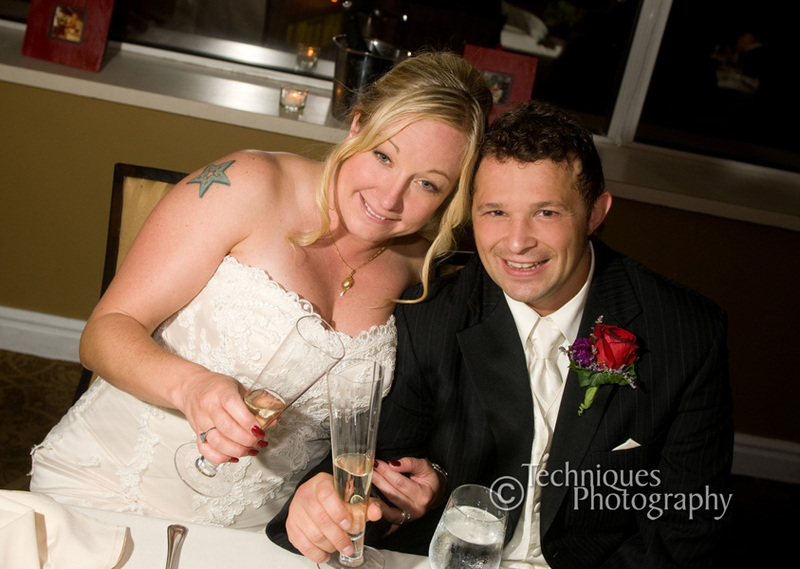 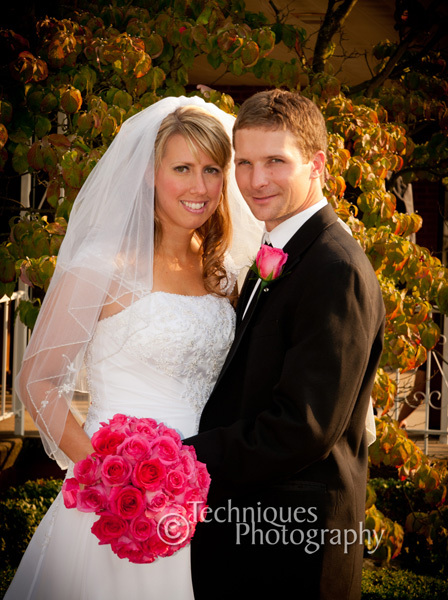 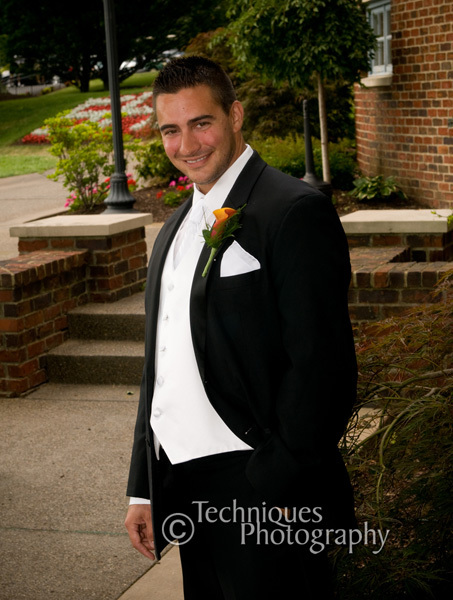 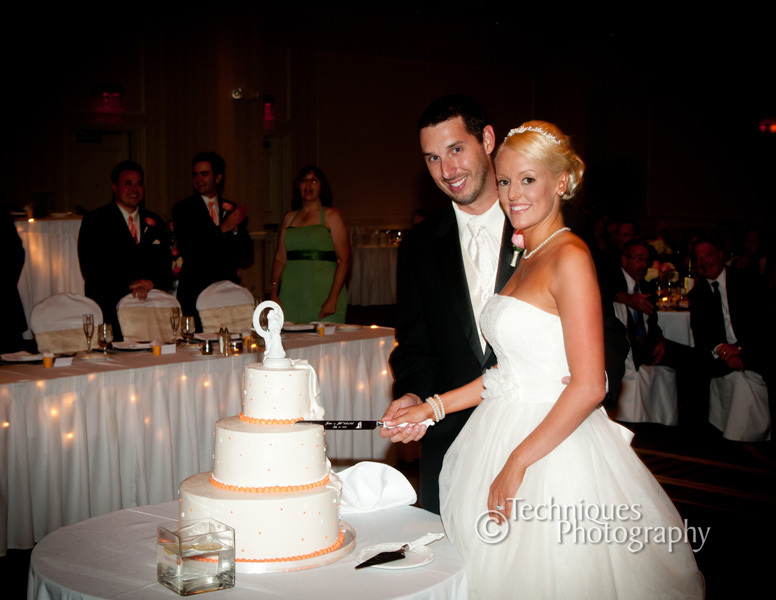 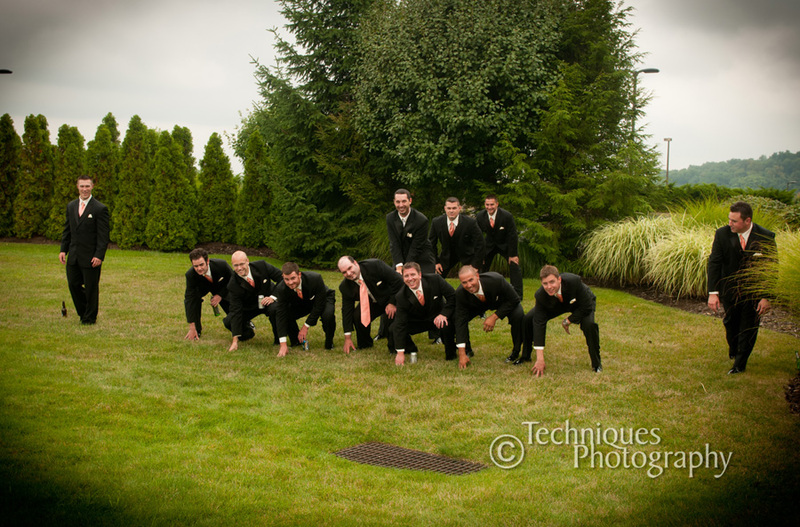 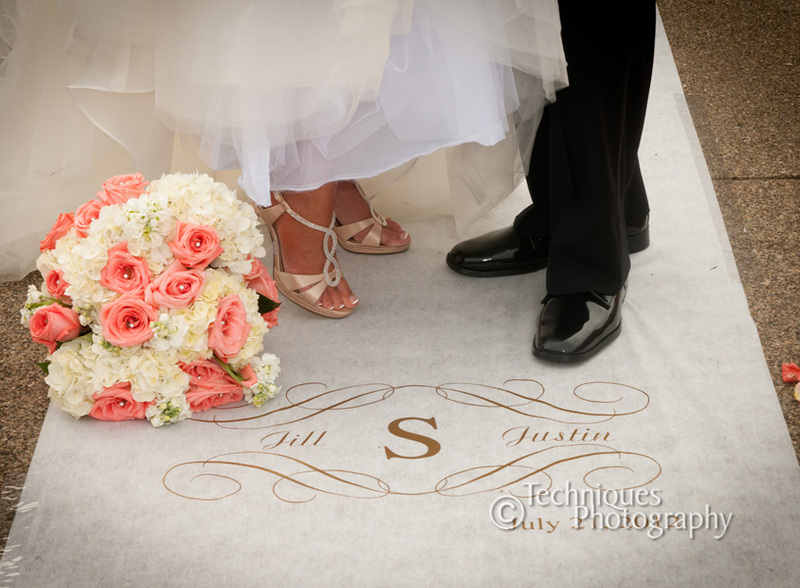 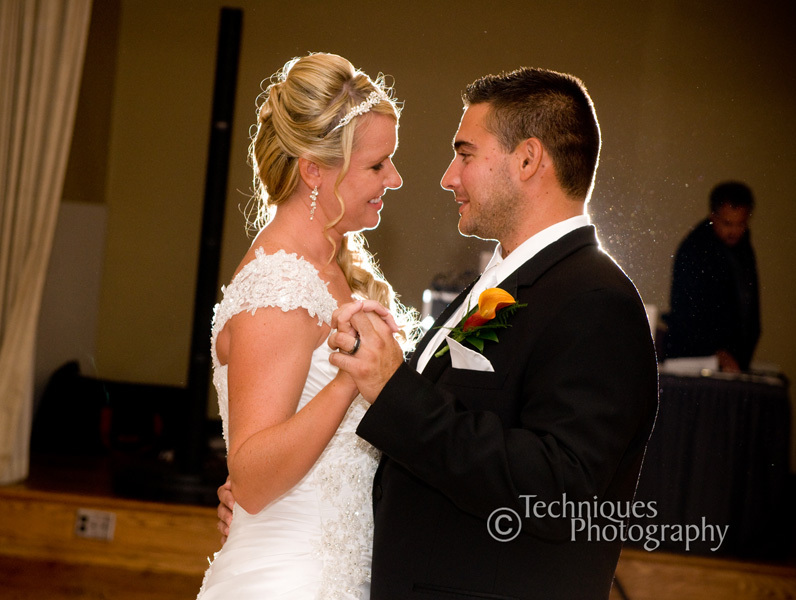 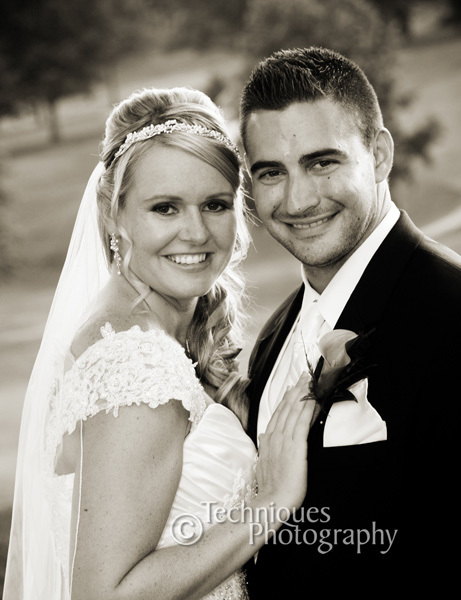 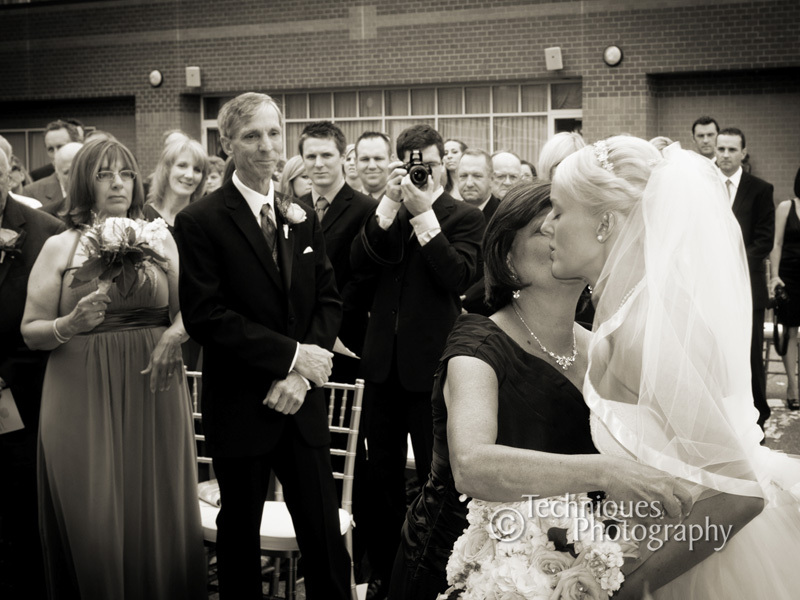 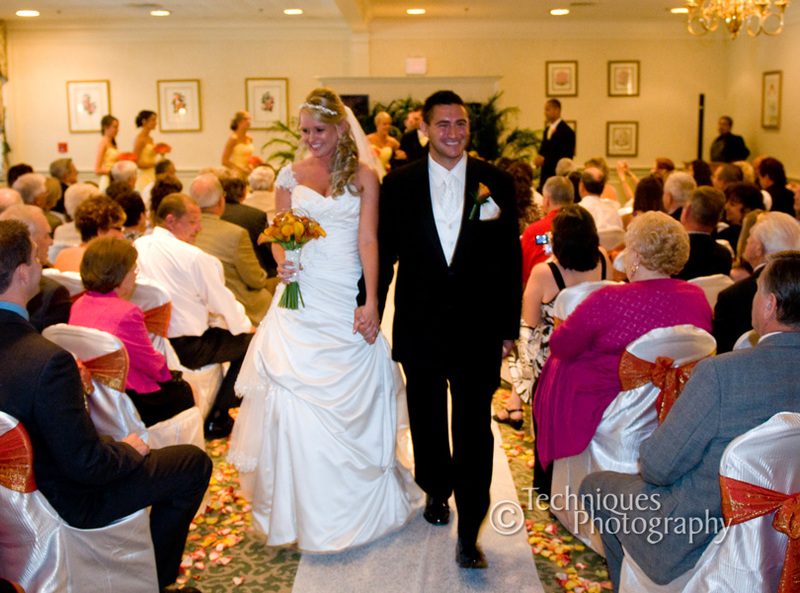 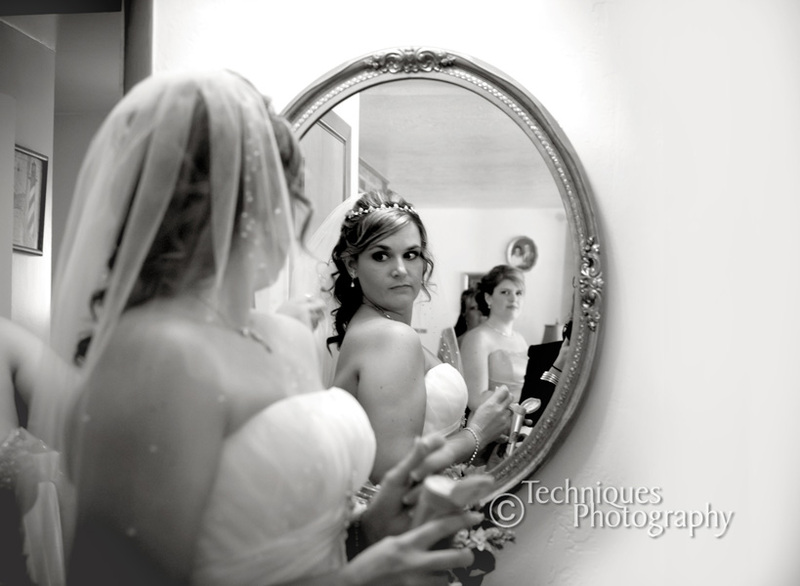 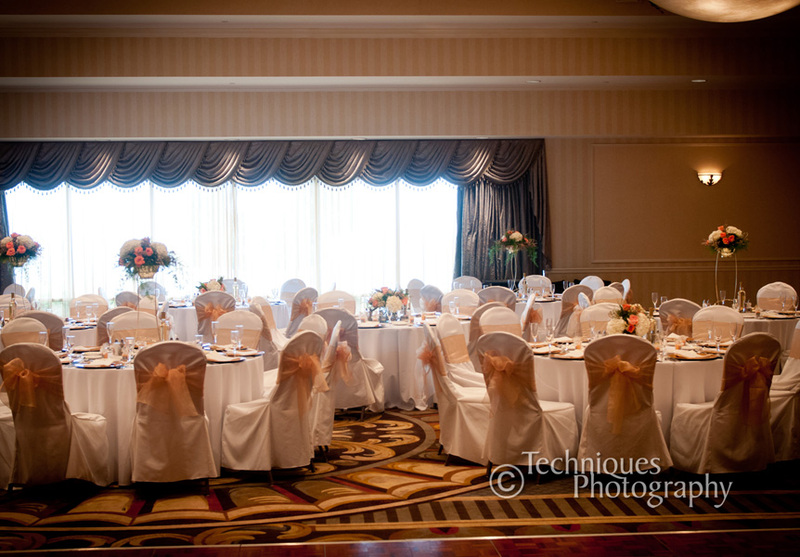 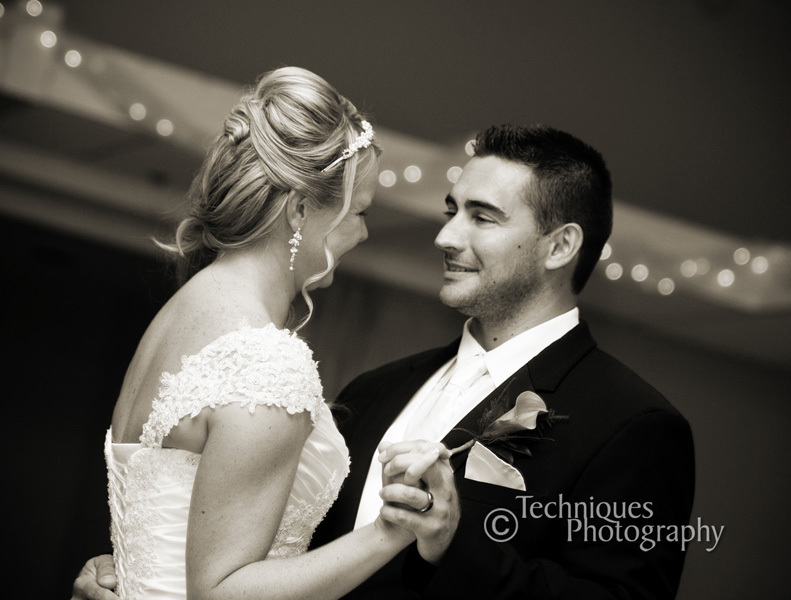 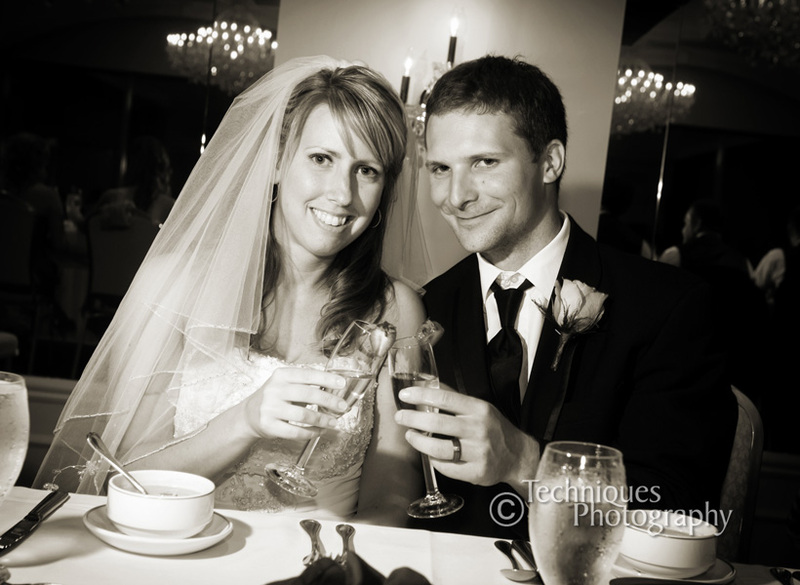 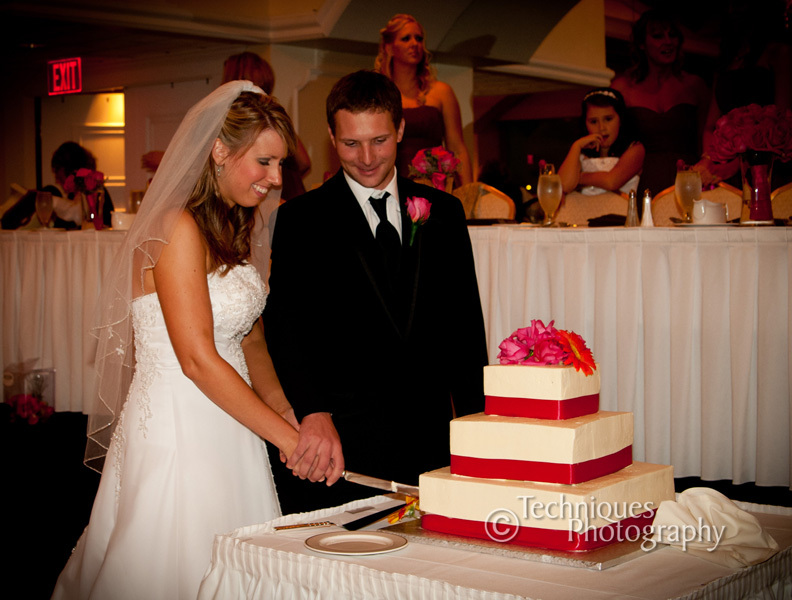 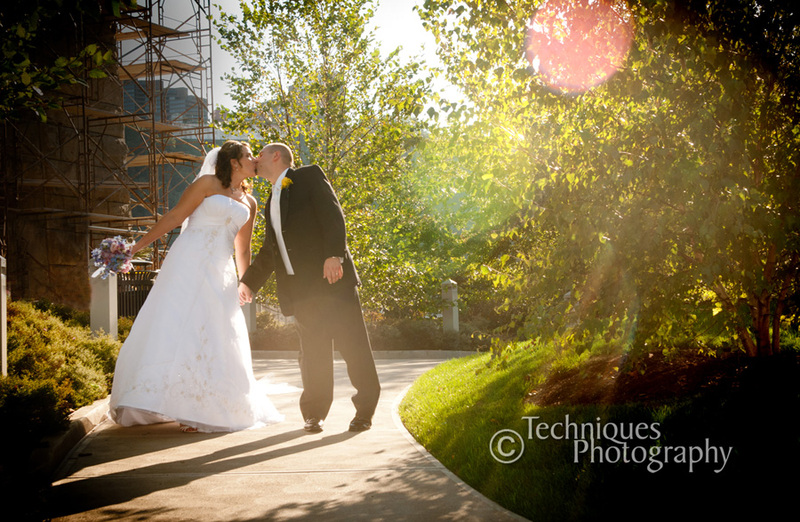 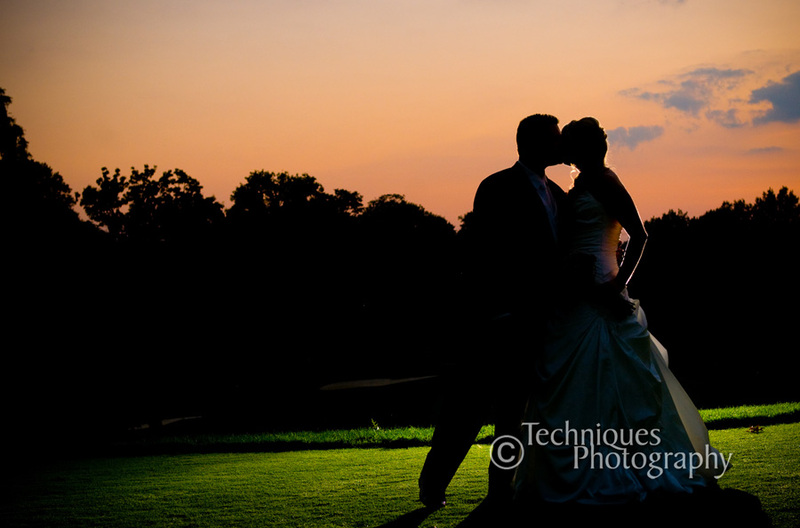 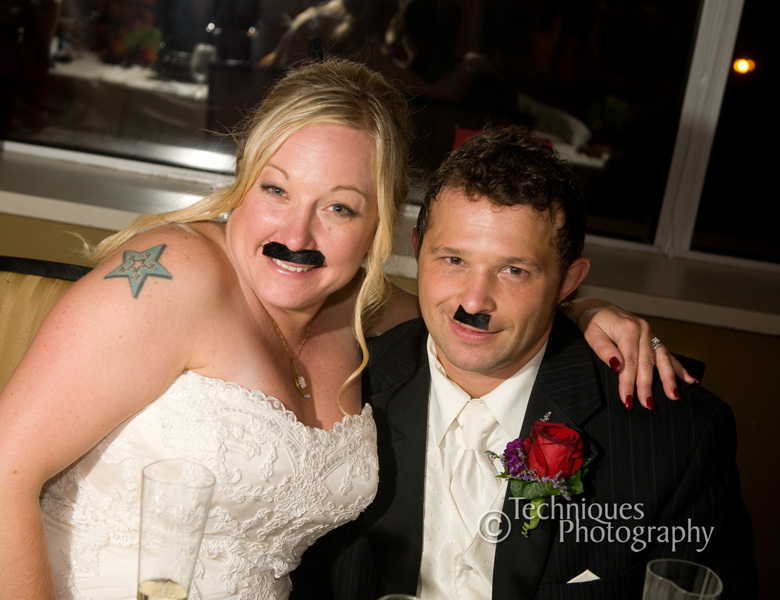 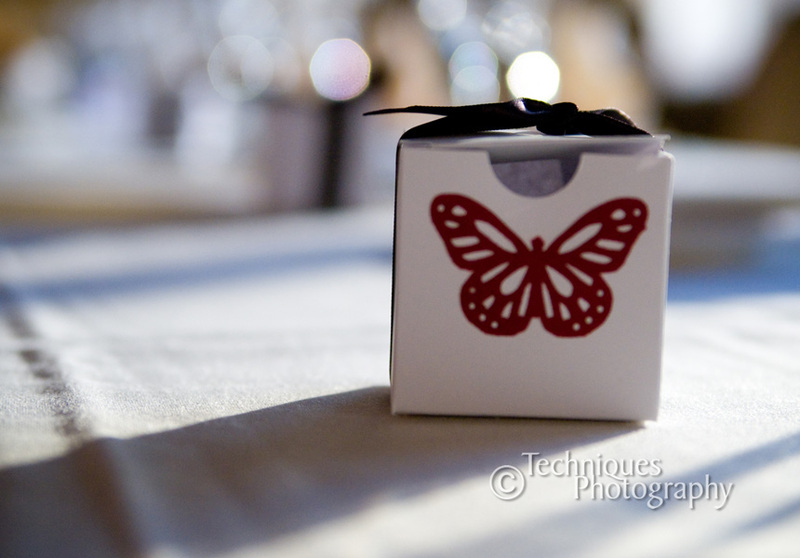 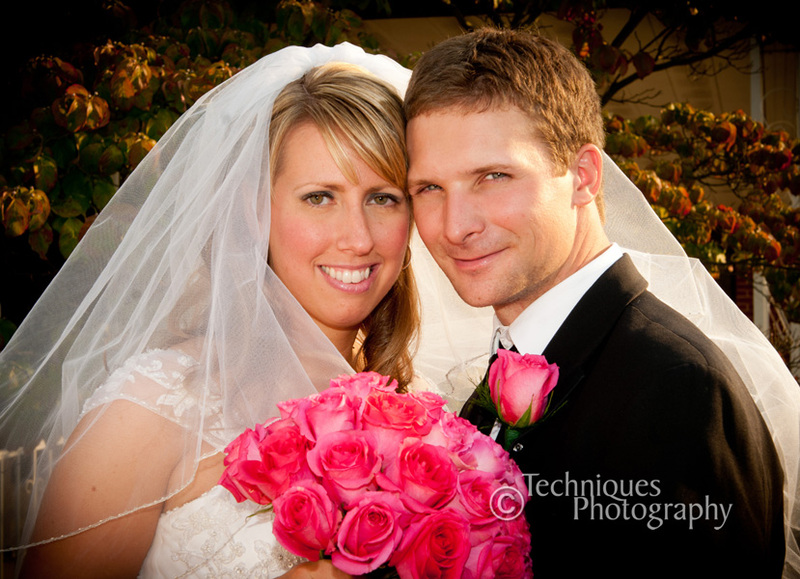 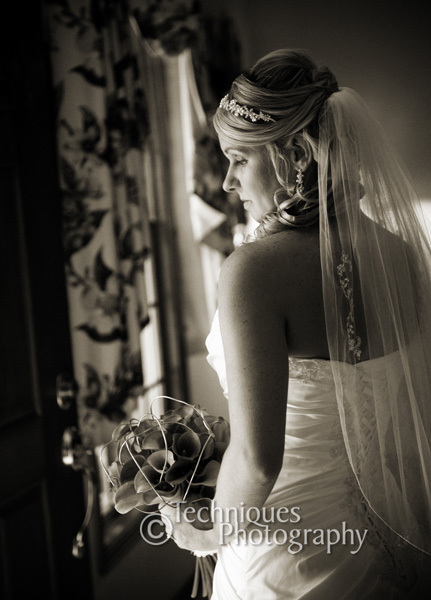 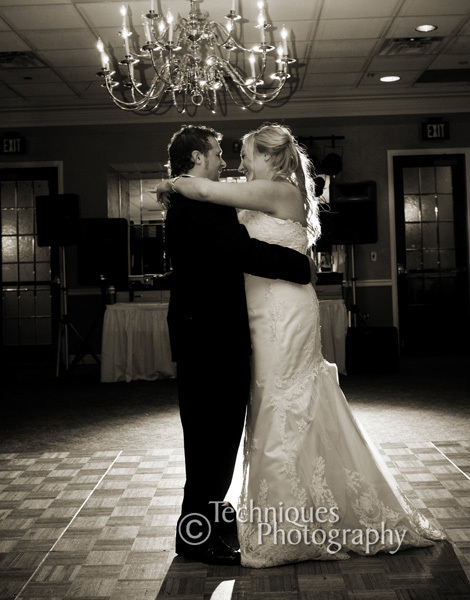 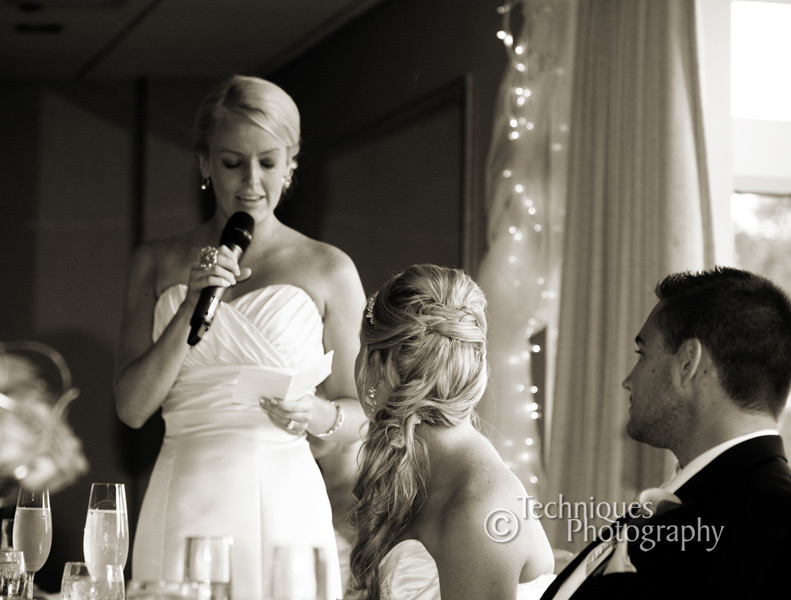 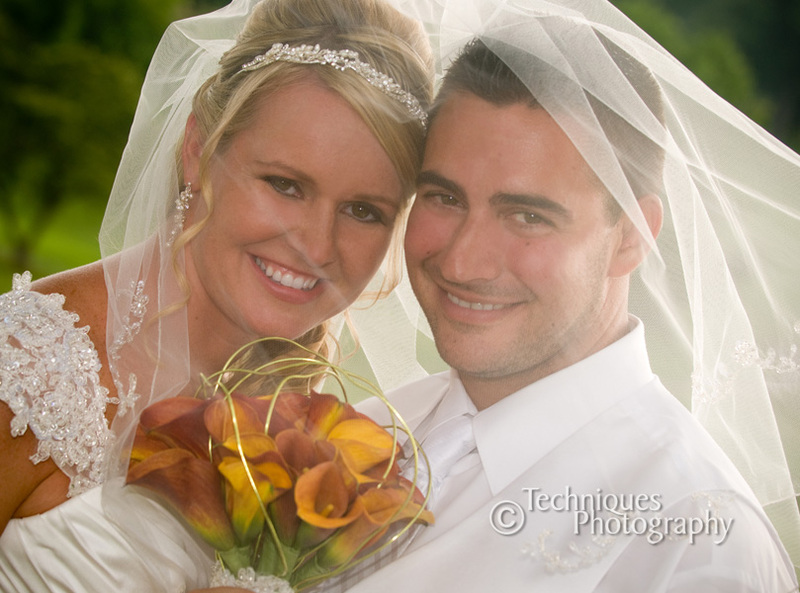 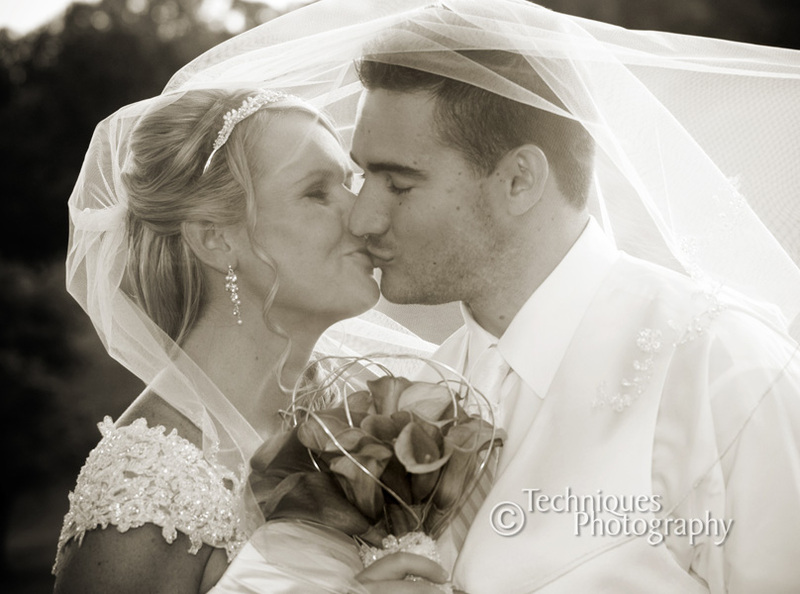 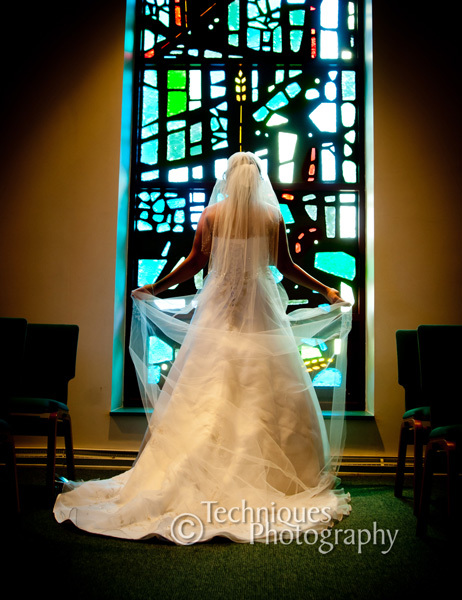 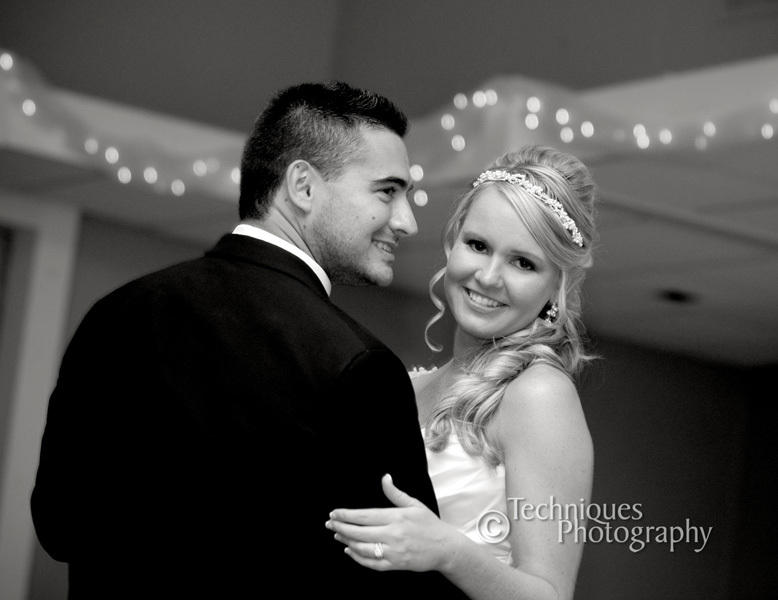 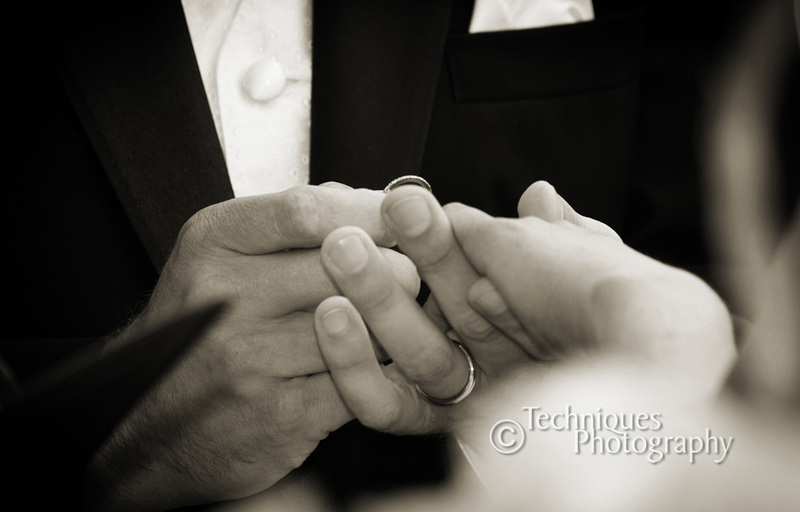 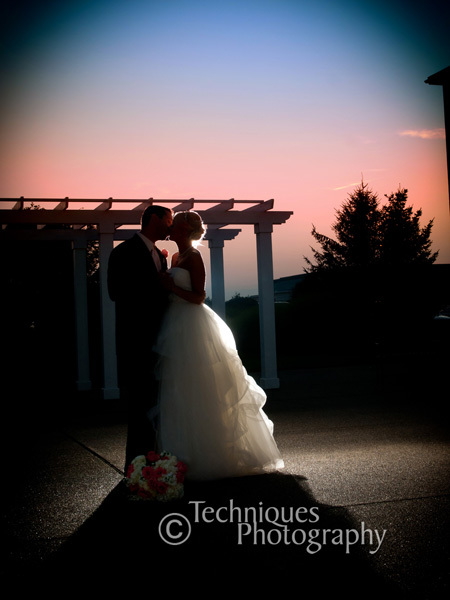 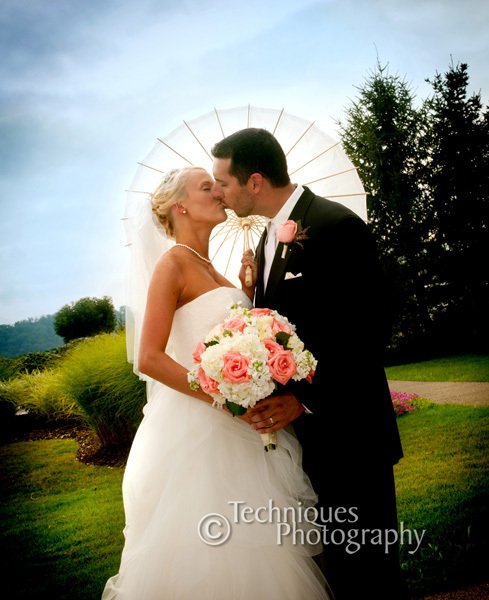 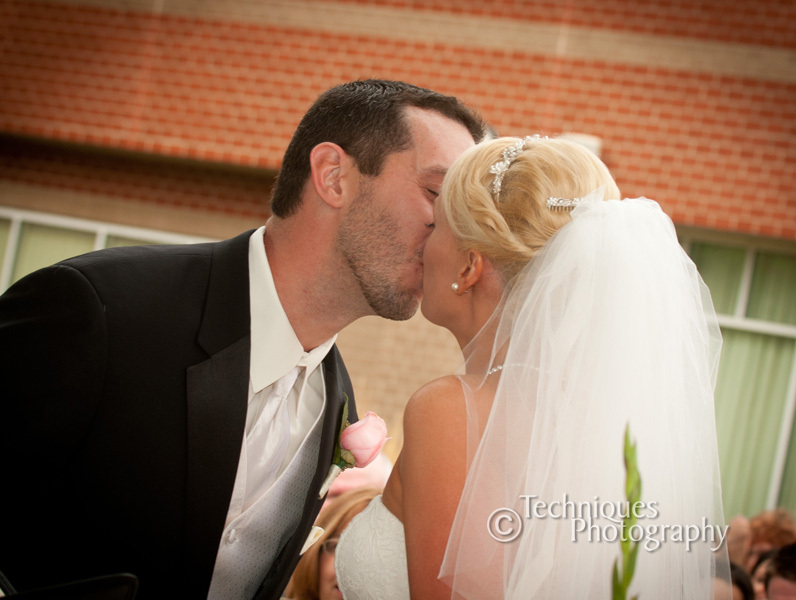 Jill and Justin had a beautiful wedding at the Hilton Garden Inn in Southpointe. 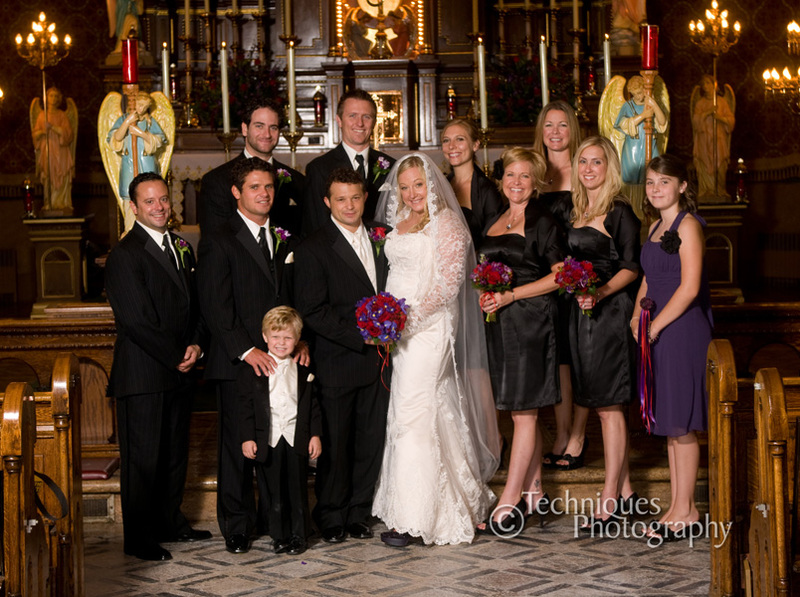 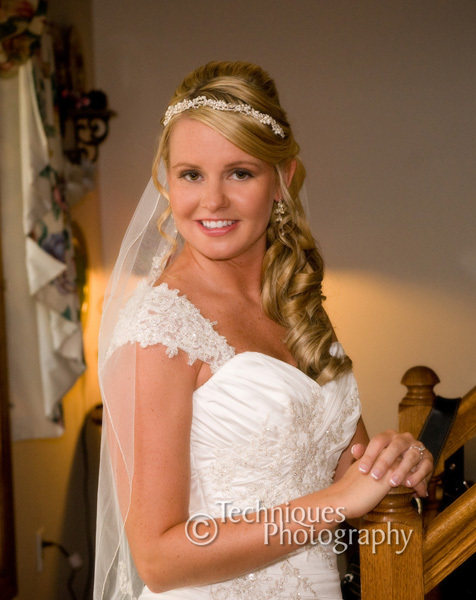 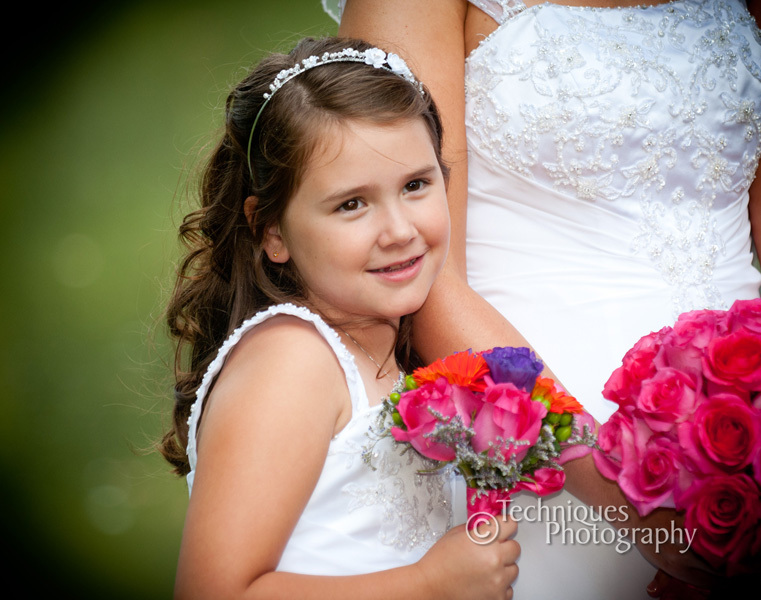 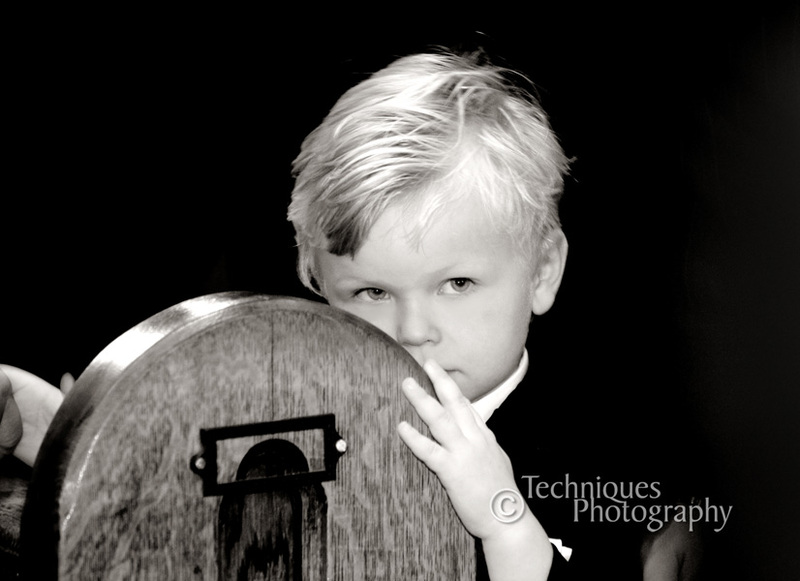 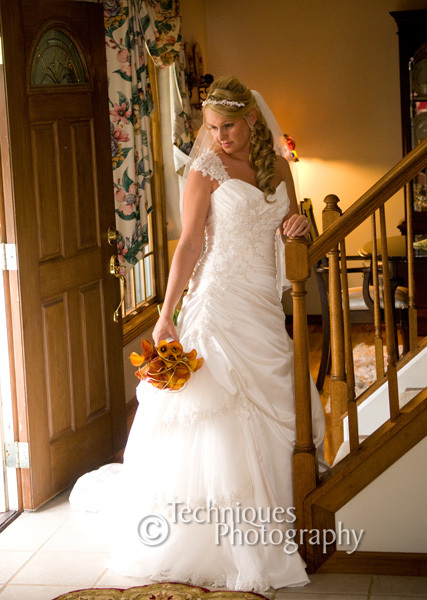 We were fortunate enough to have photographed her sisters wedding the year before. 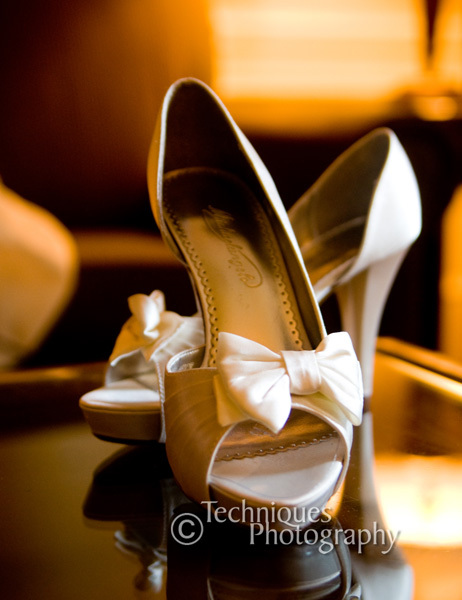 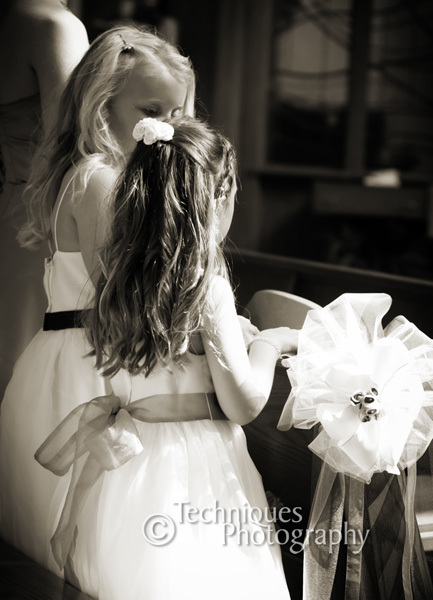 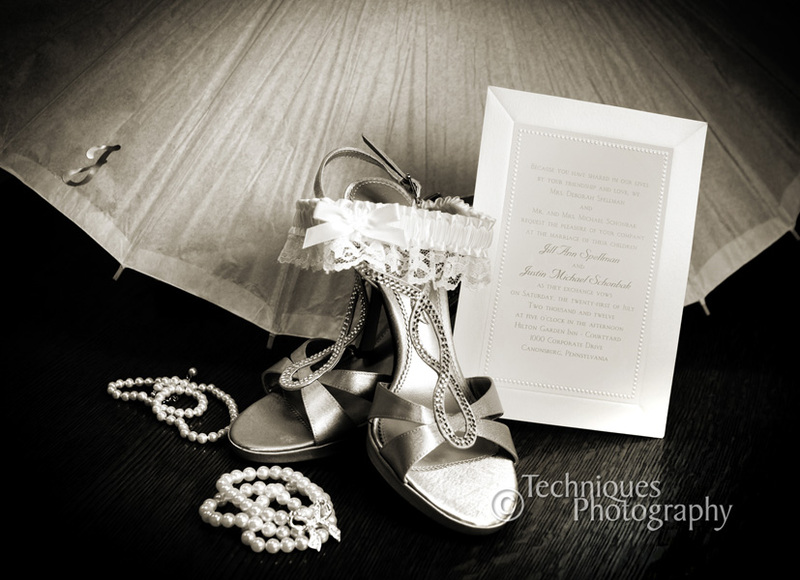 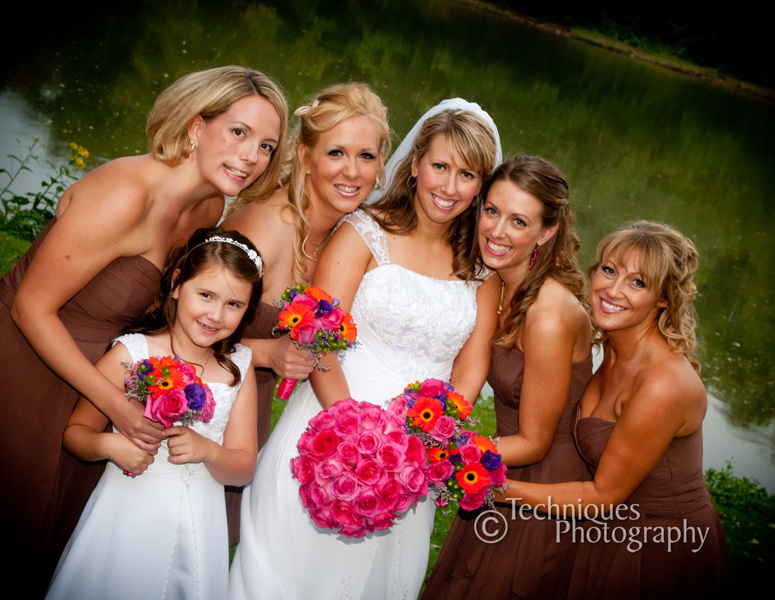 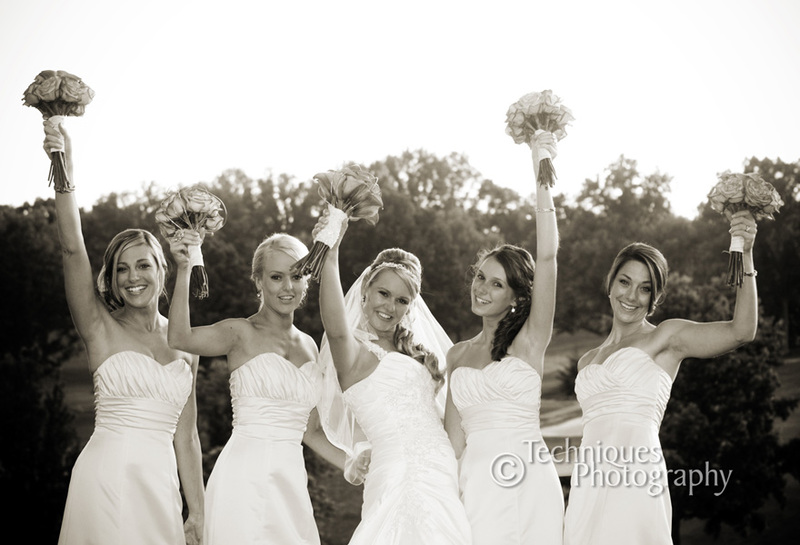 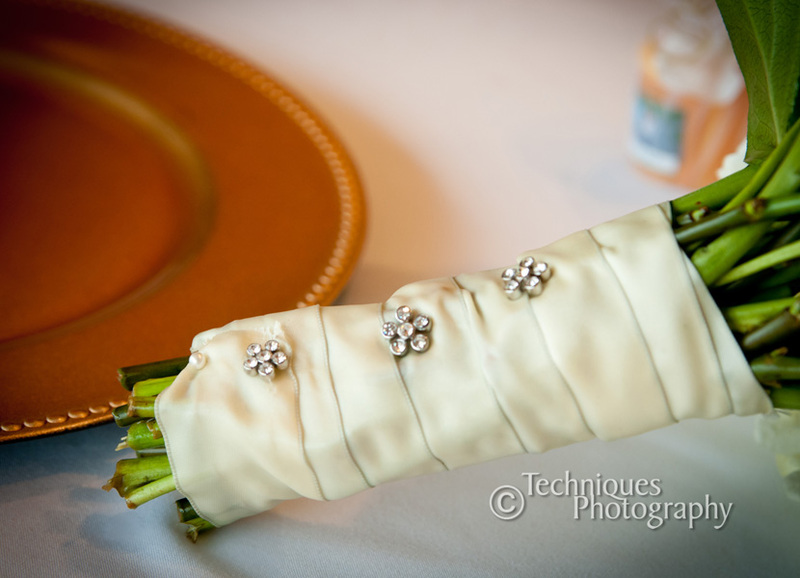 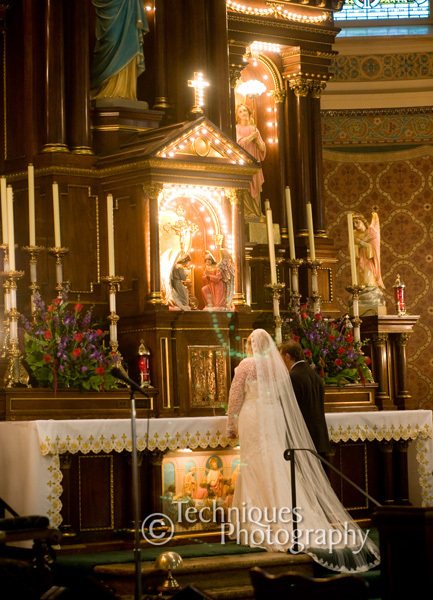 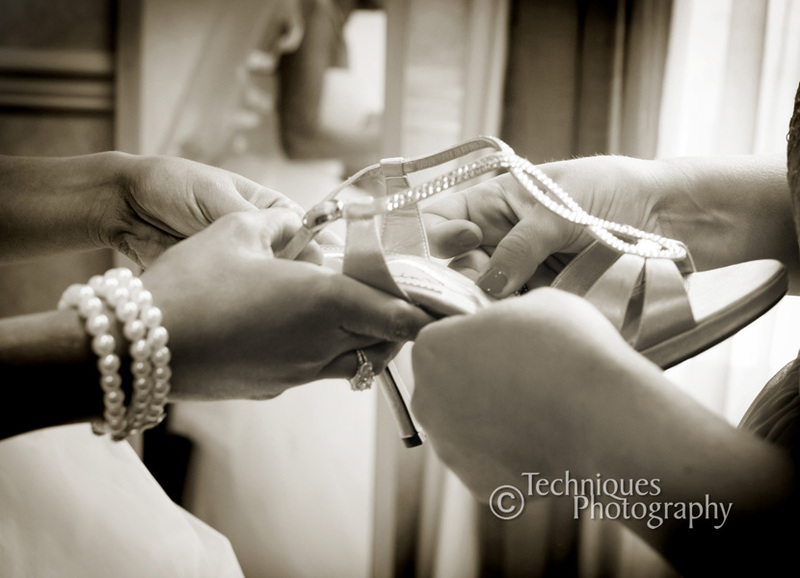 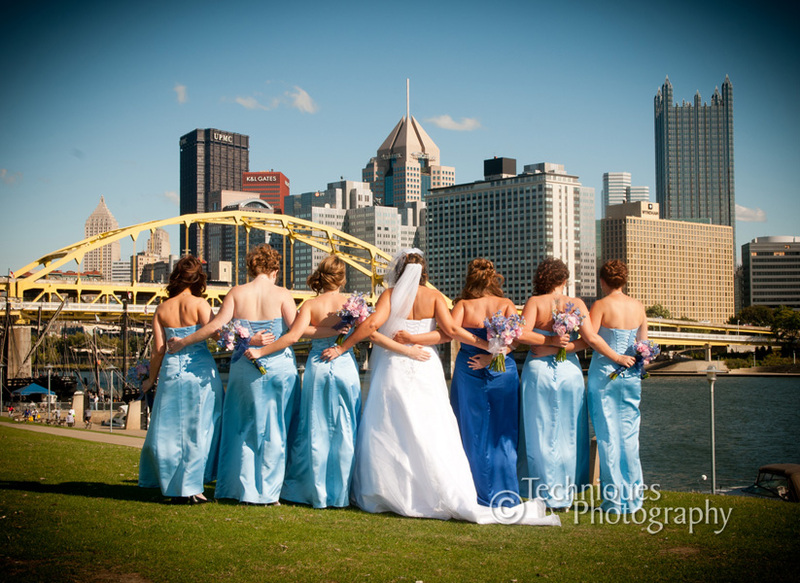 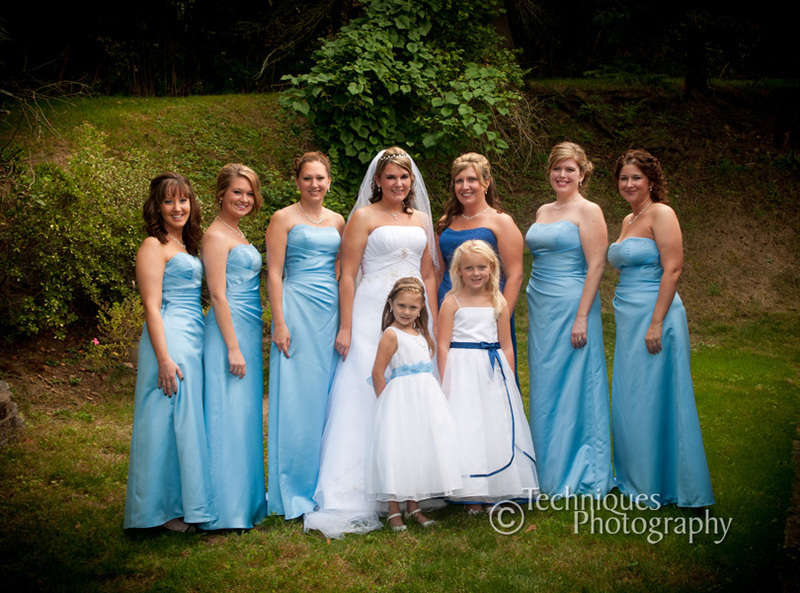 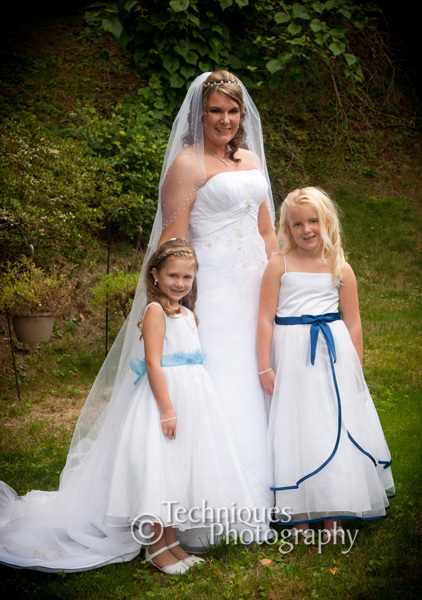 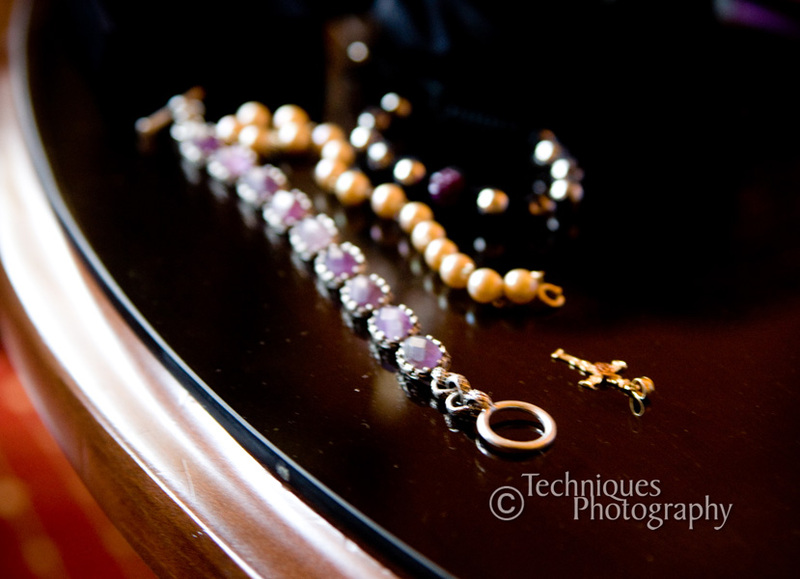 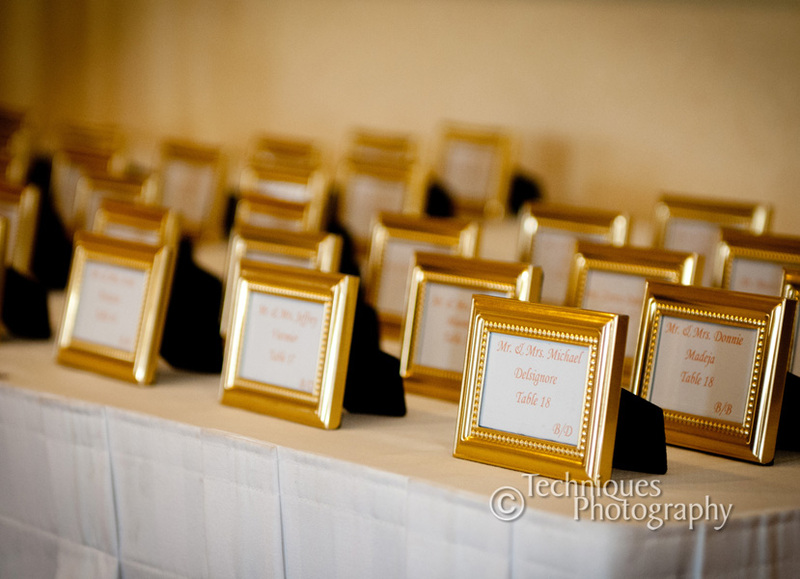 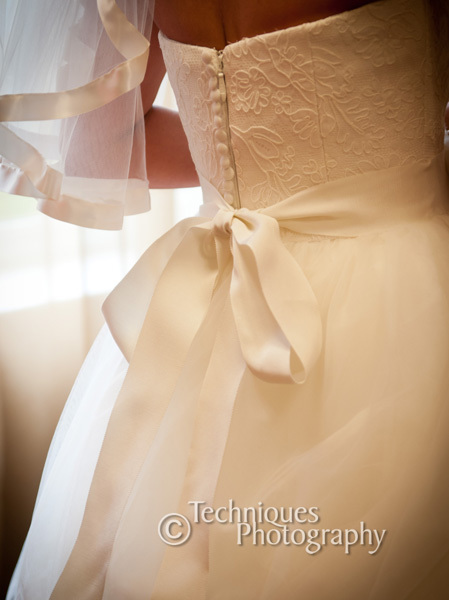 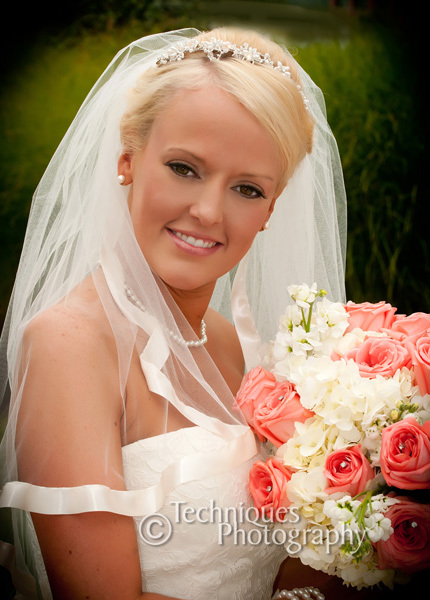 Both girls have great taste and created beautiful, memorable weddings. 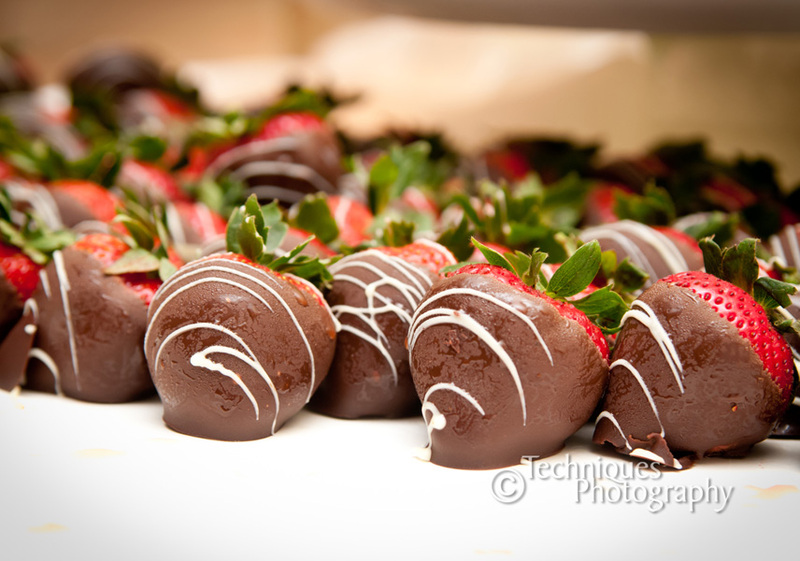 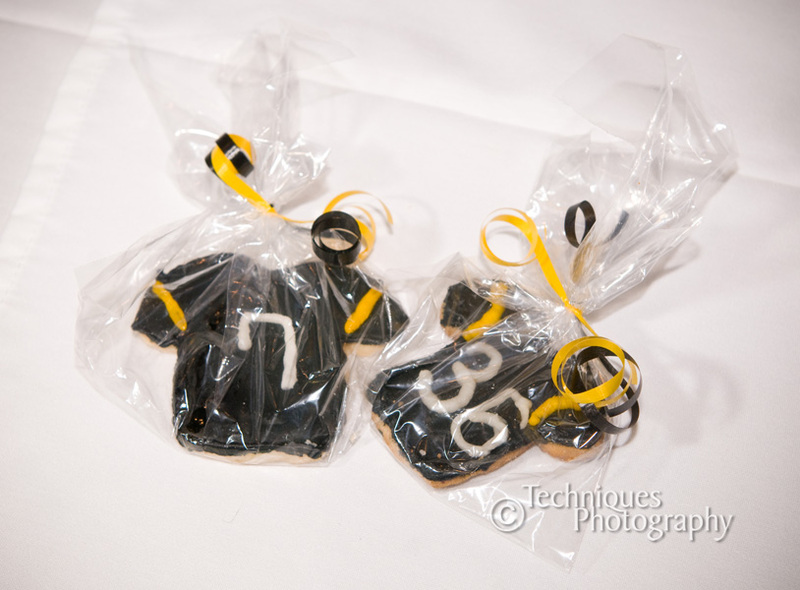 Pastries Ala Carte provided the fantastic desserts and DJ Rockin Steve provided the reception entertainment. 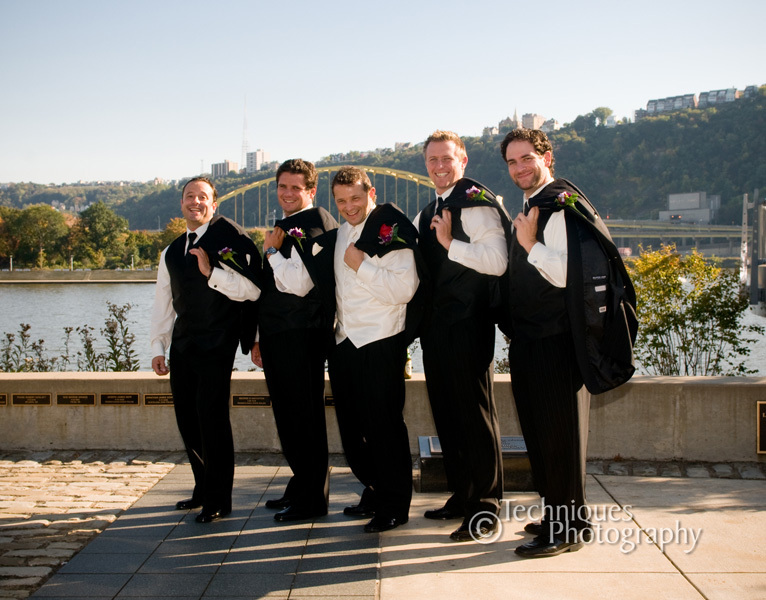 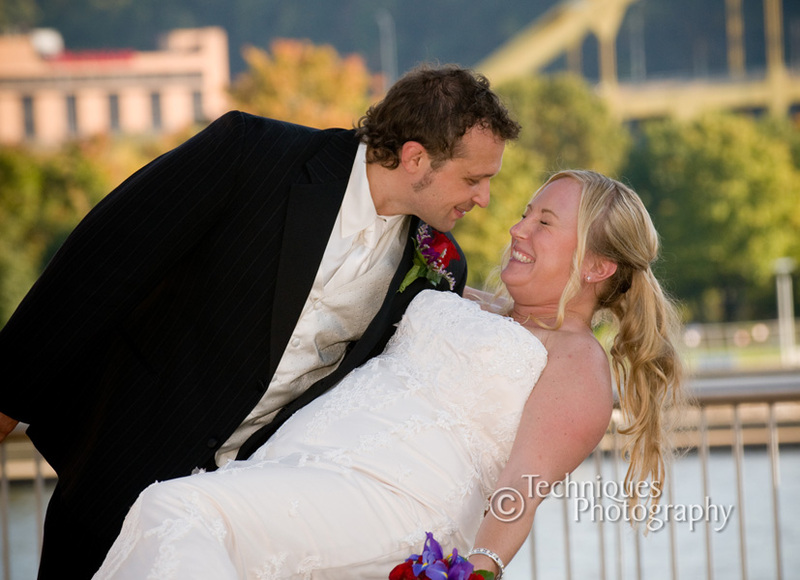 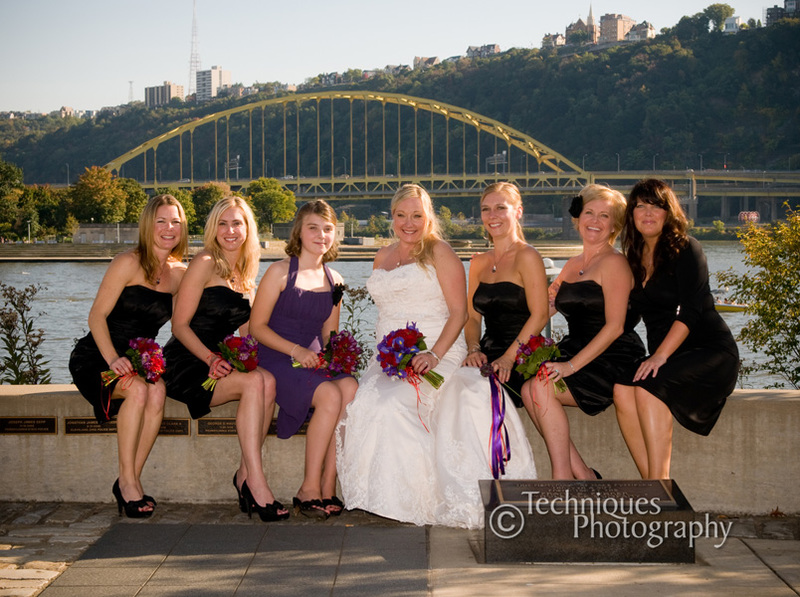 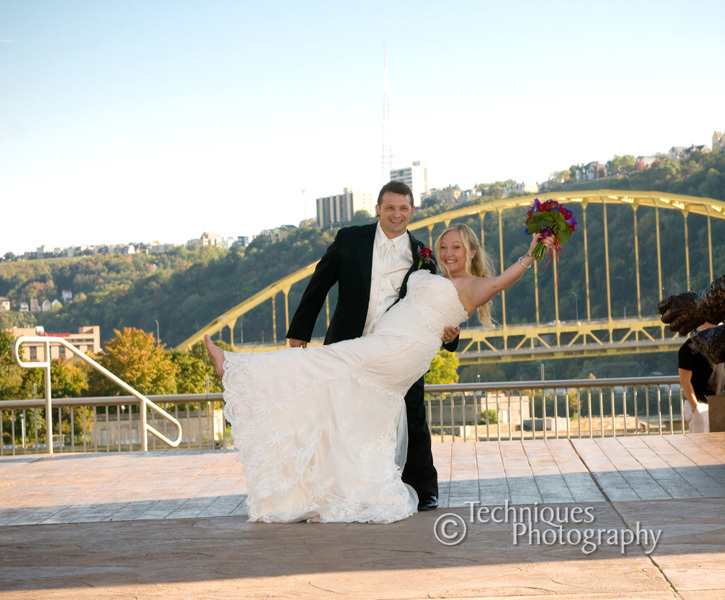 Amy and Steve have a beautiful wedding at The Immaculate Heart of Mary church in Pittsburgh, PA with a reception at the fabulous Rivers Club in downtown Pgh. 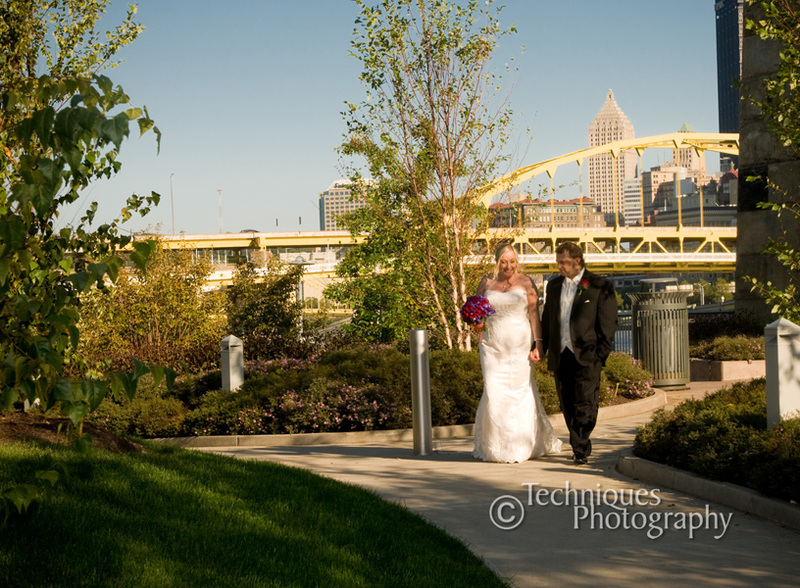 We had some awesome photo opportunities on the North Shore and on a walkabout through downtown. 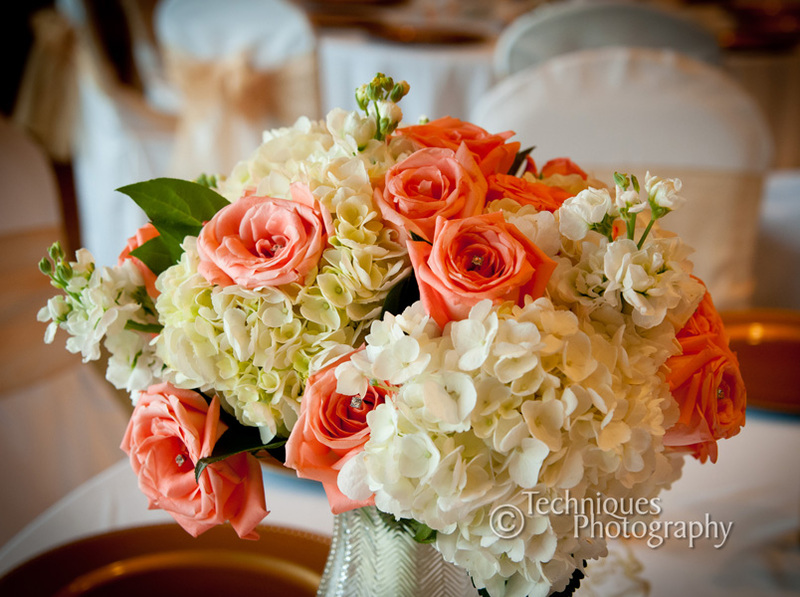 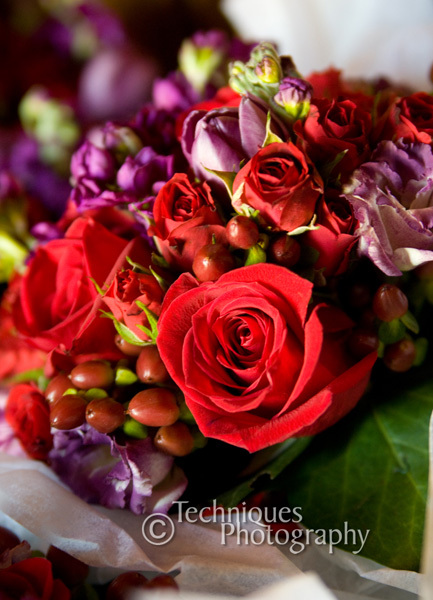 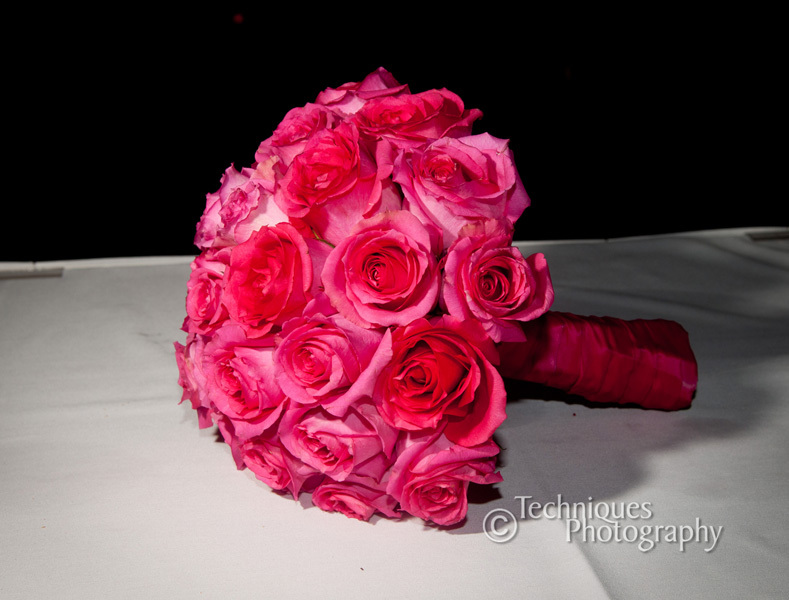 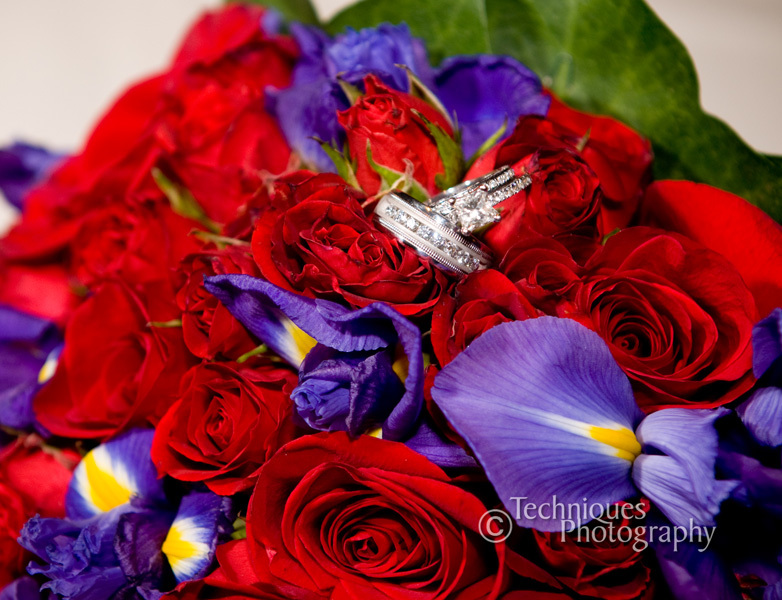 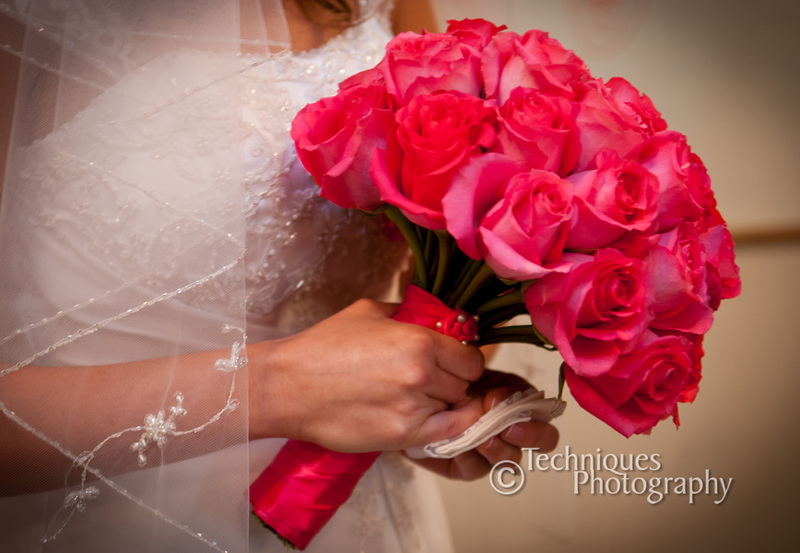 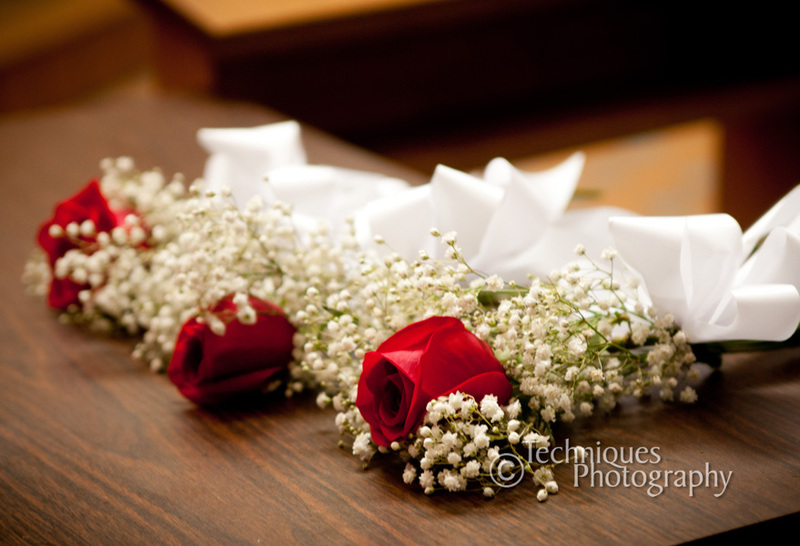 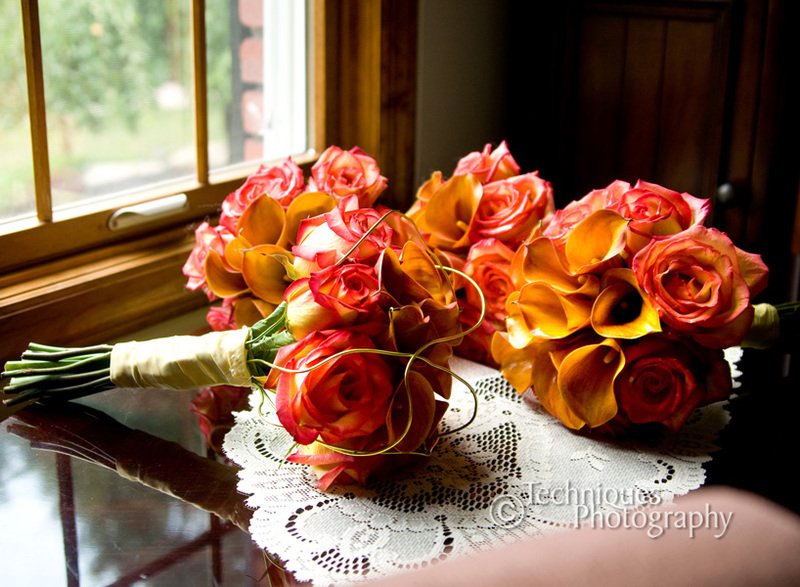 , and the flowers were perfection as usual from Donati Florist.